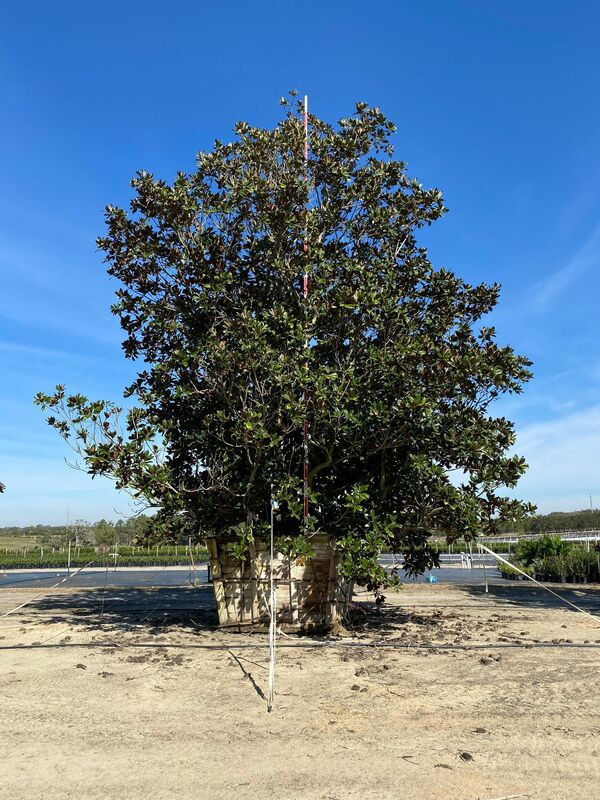 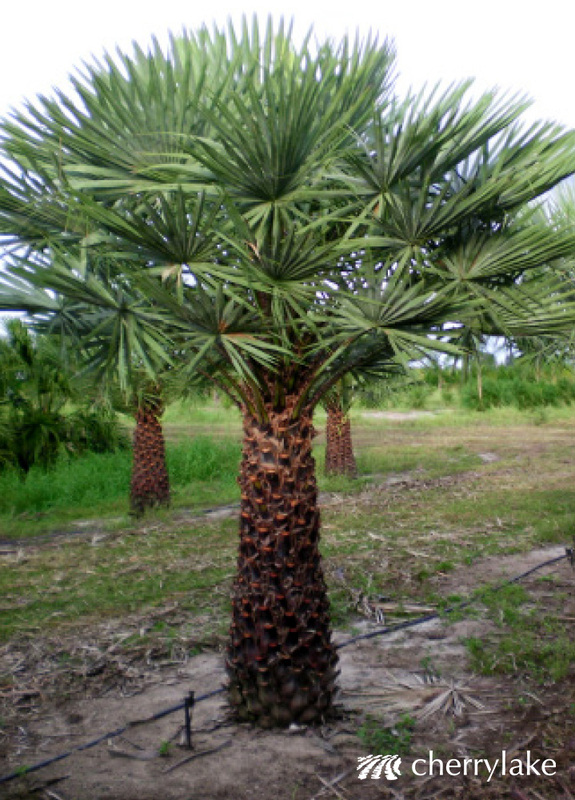 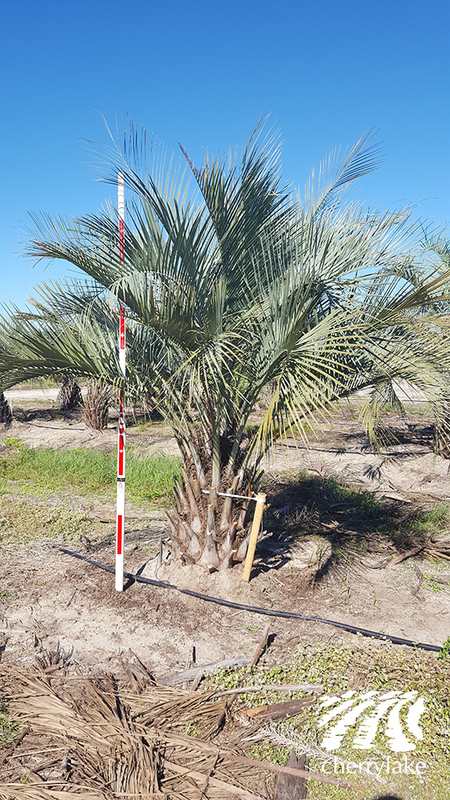 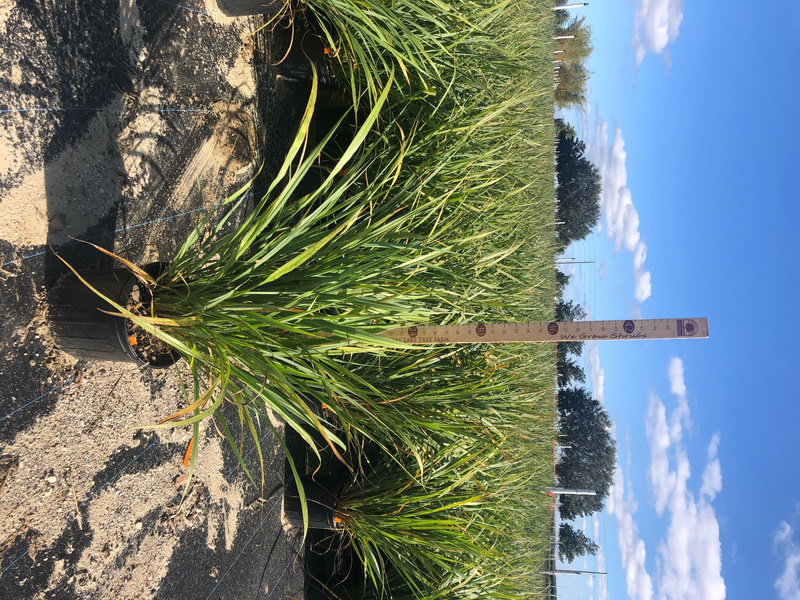 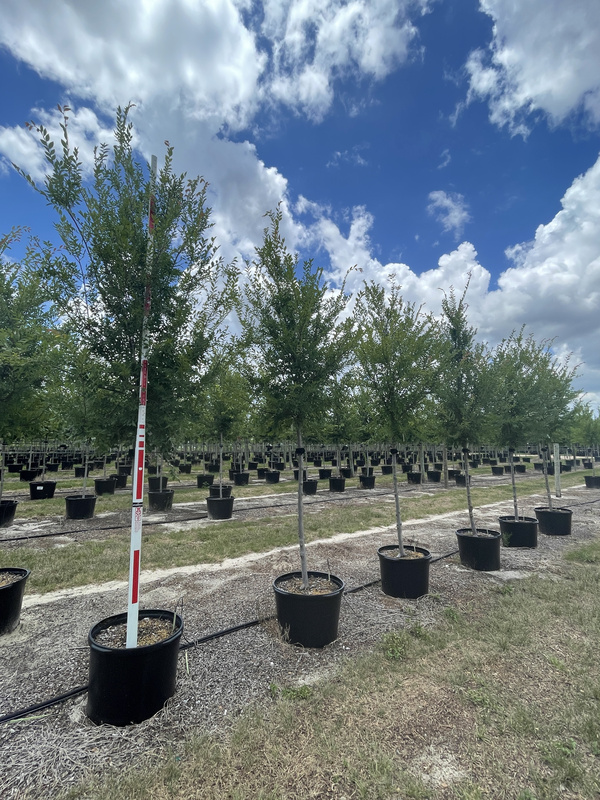 We have researched, developed and implemented the leading practices in horticulture and root-manipulation in order to grow trees, palms and shrubs that not only look good, but also have the maximum performance after transplant. 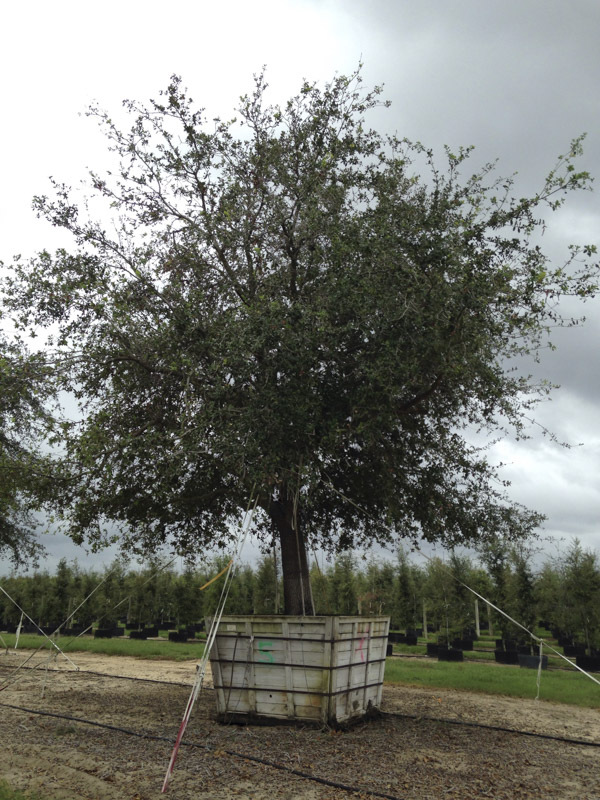 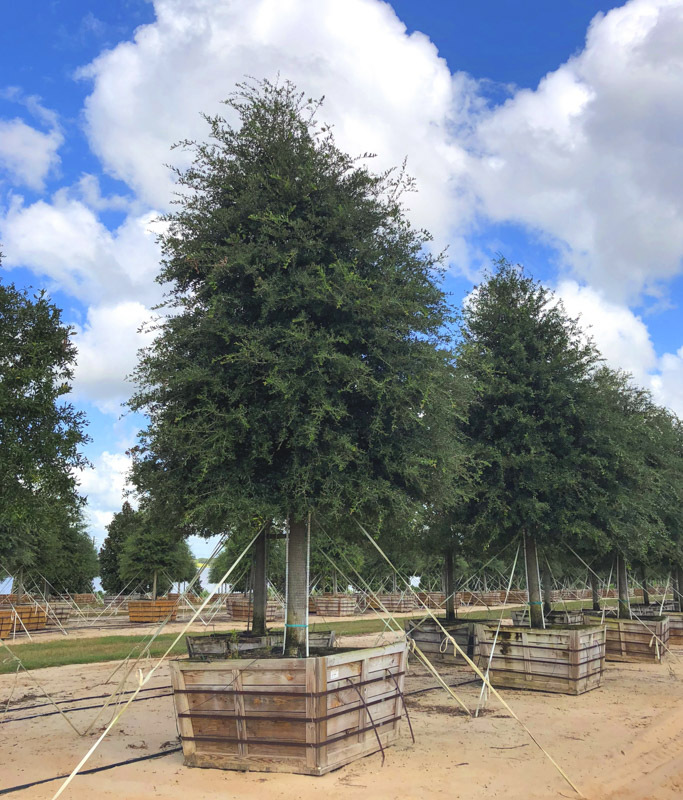 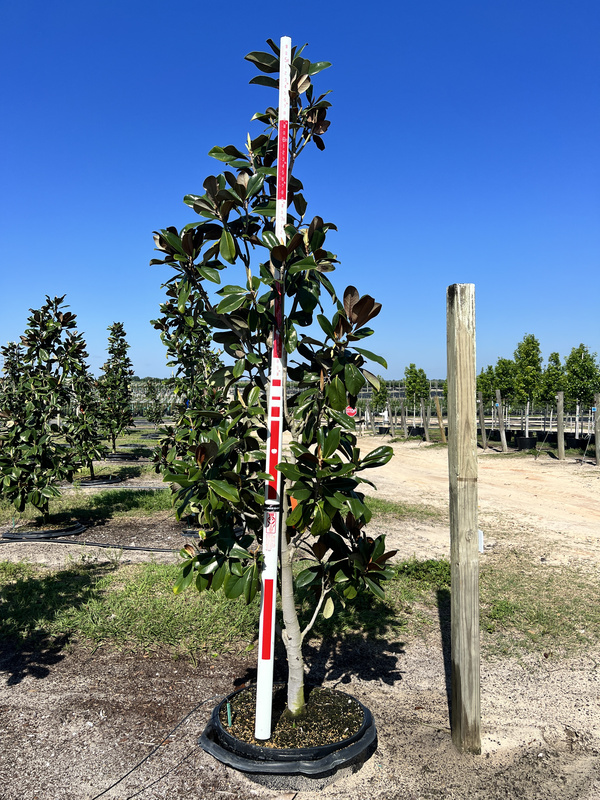 With over 1,800 acres in production, we are the largest ornamental tree farm in the Southeast United States. 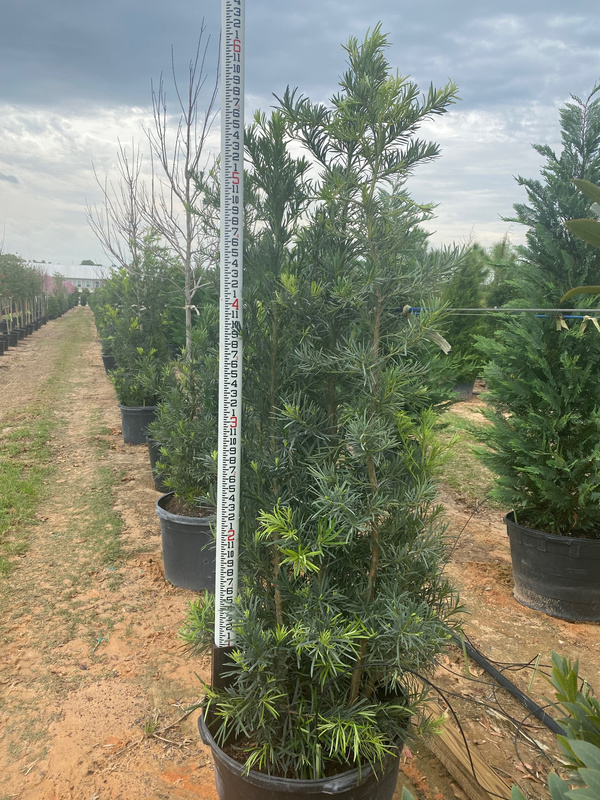 Specs last updated April 9, 2019. 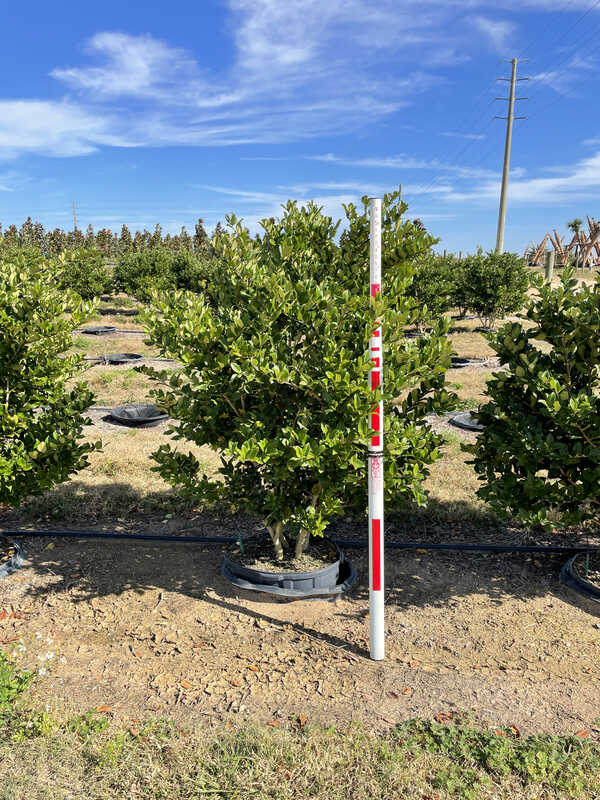 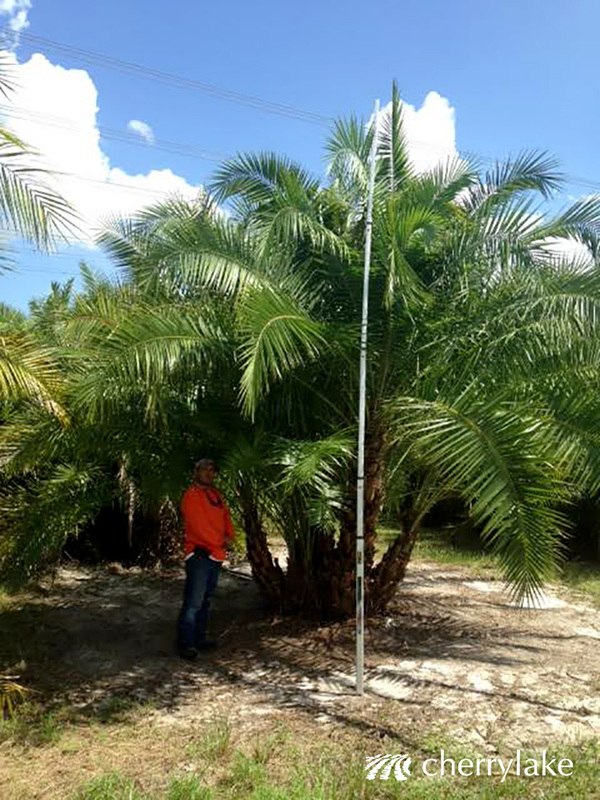 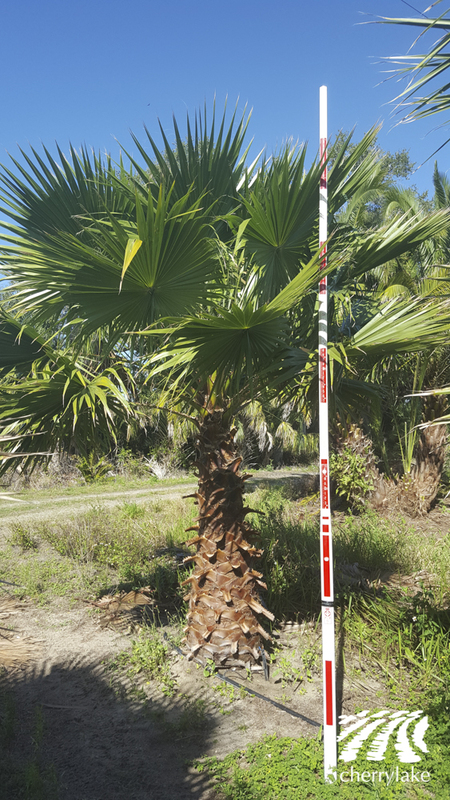 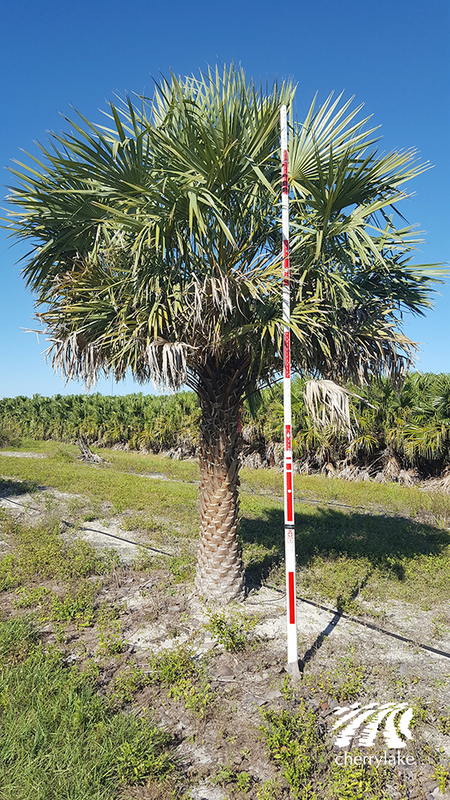 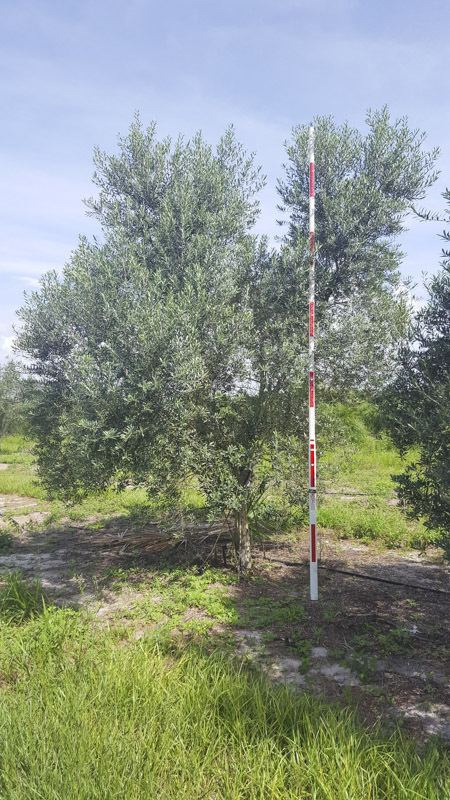 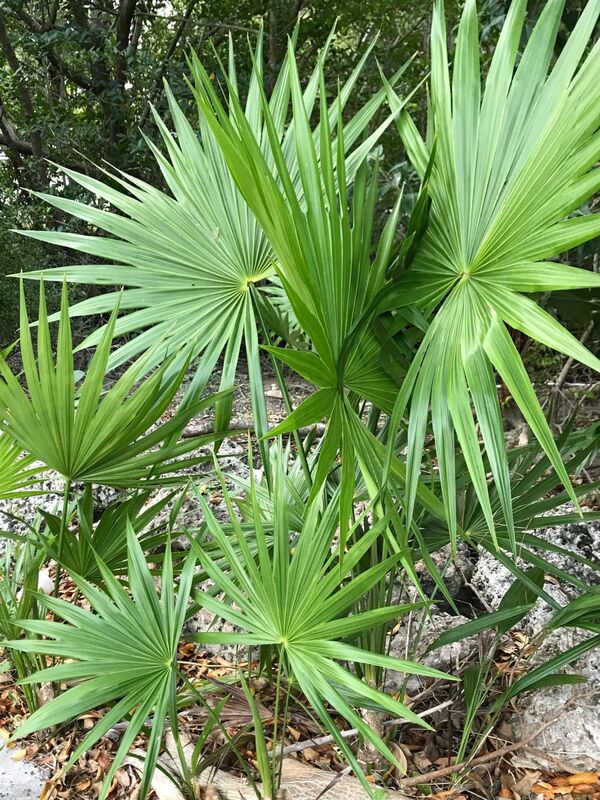 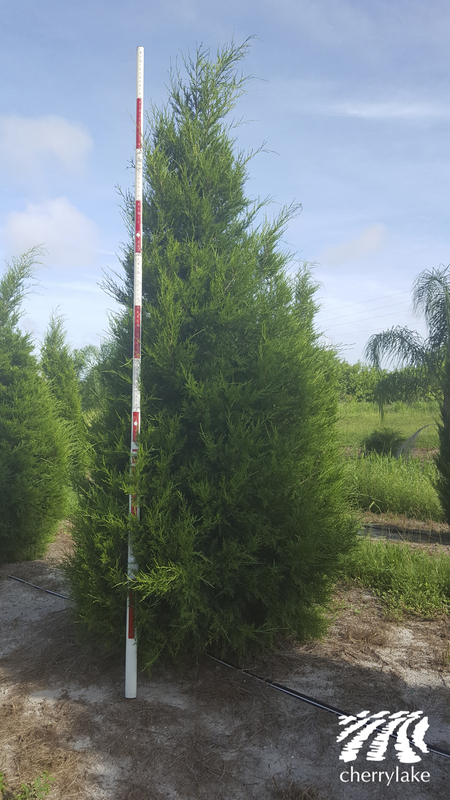 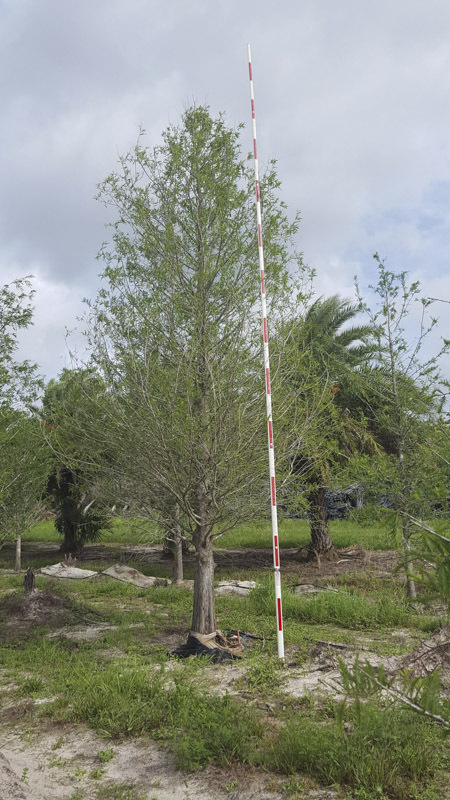 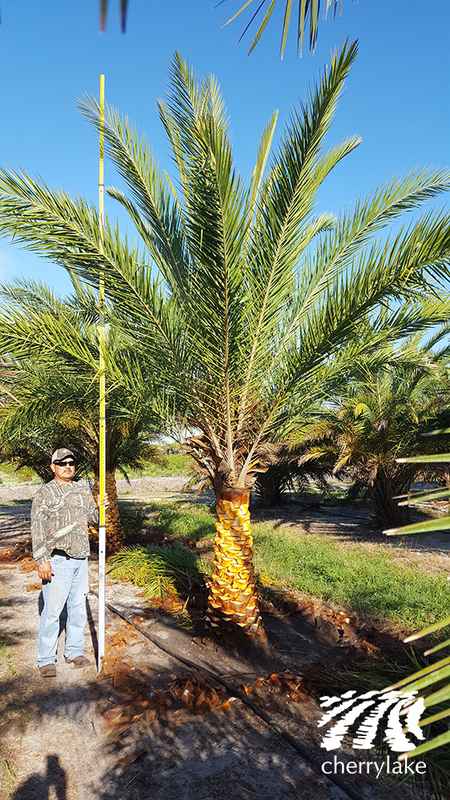 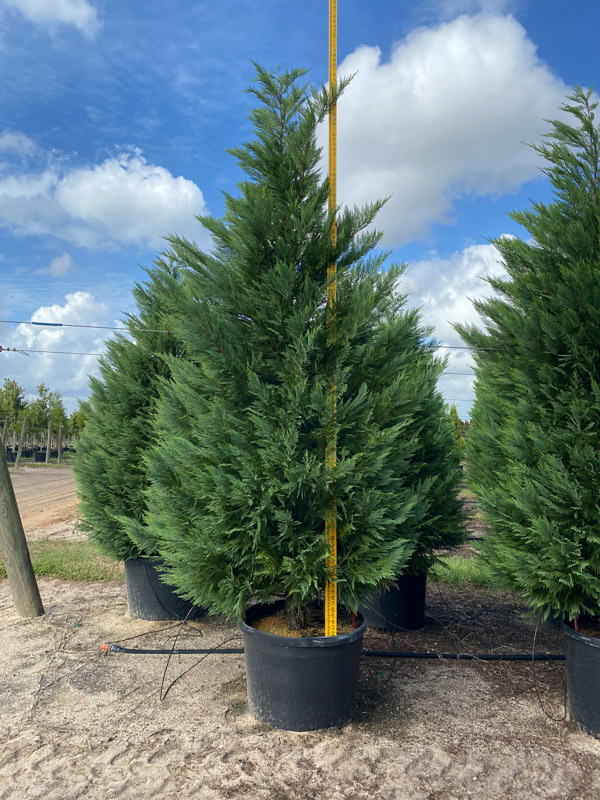 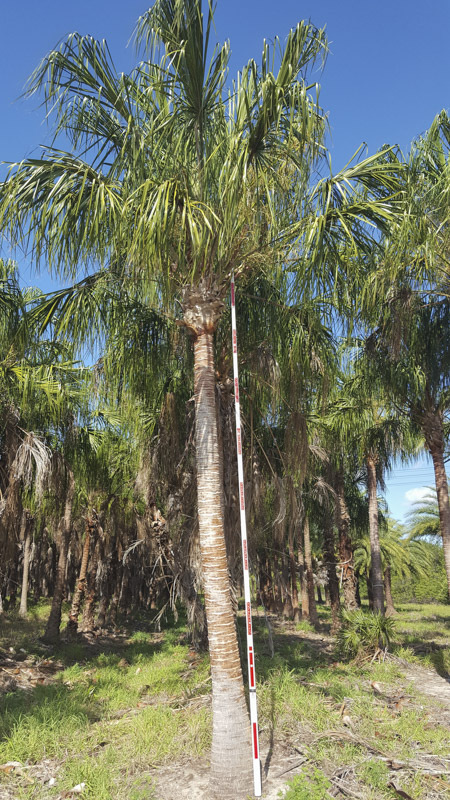 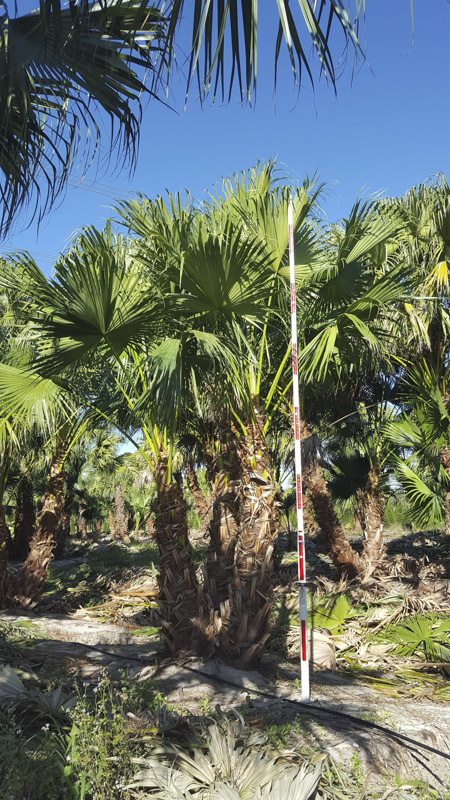 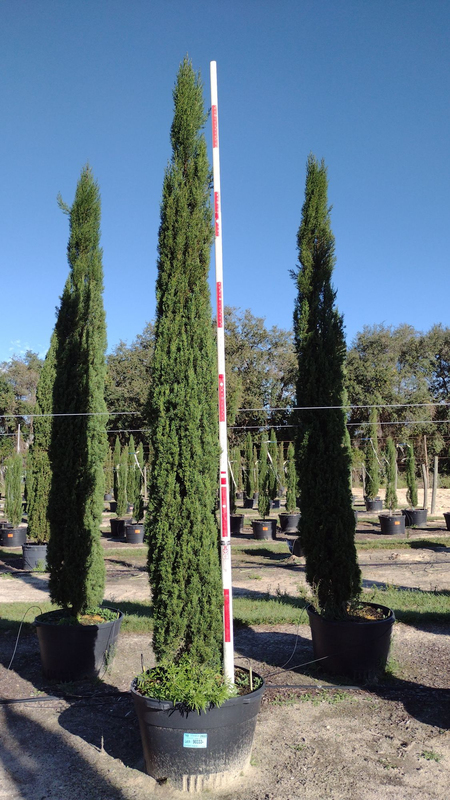 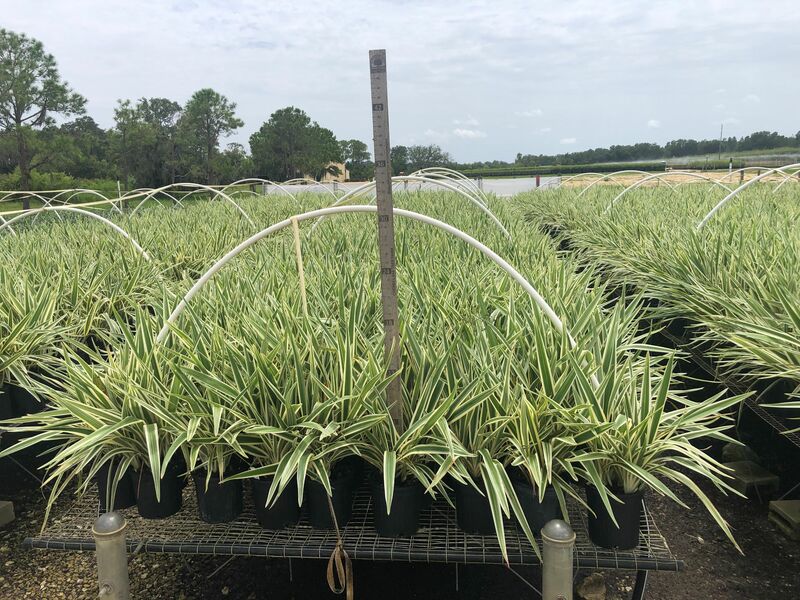 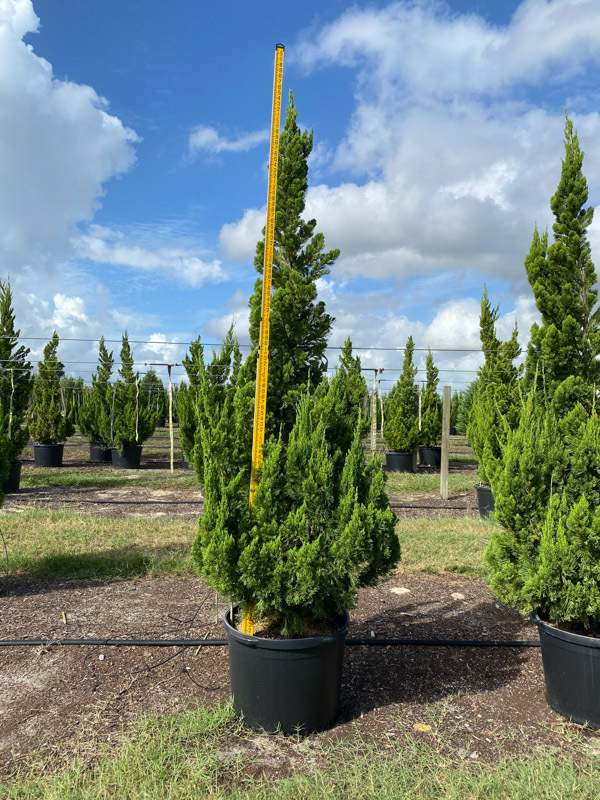 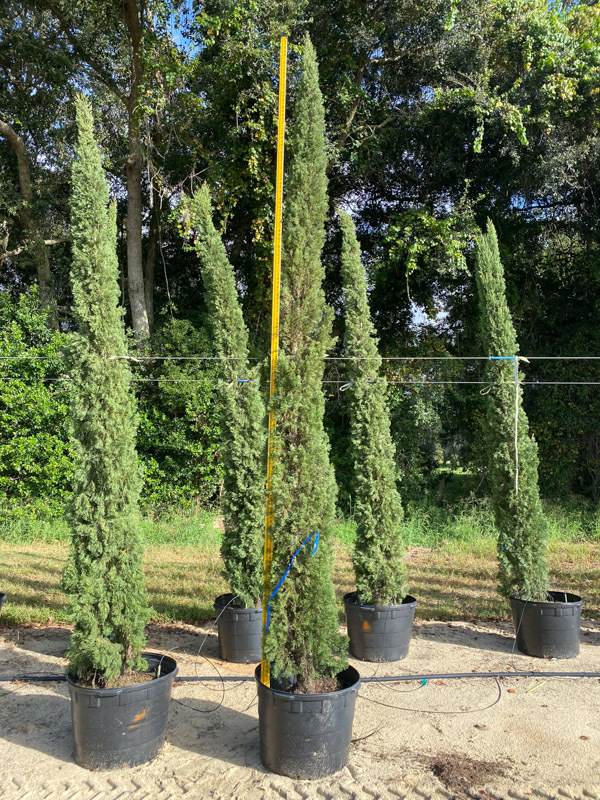 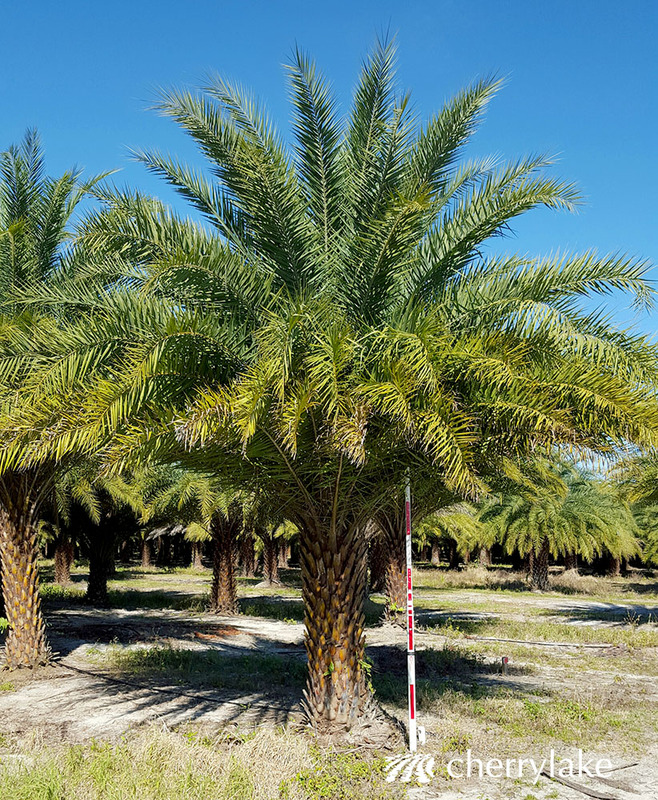 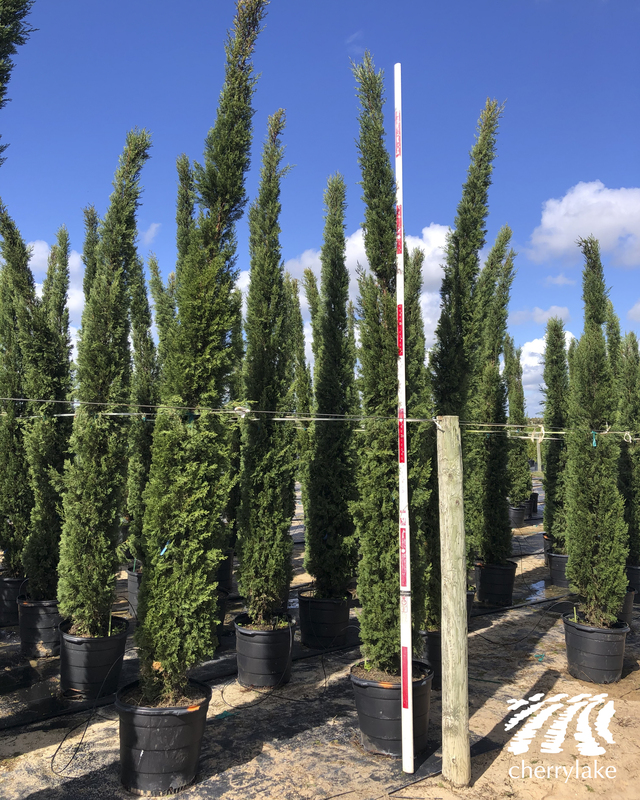 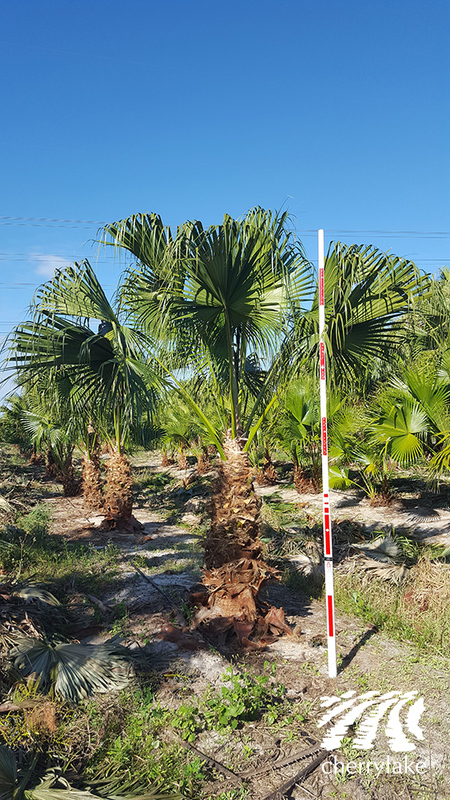 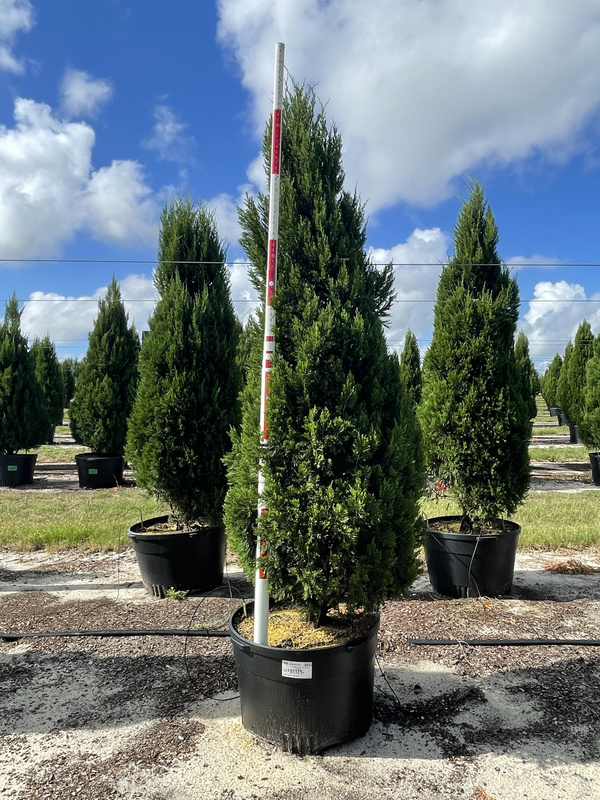 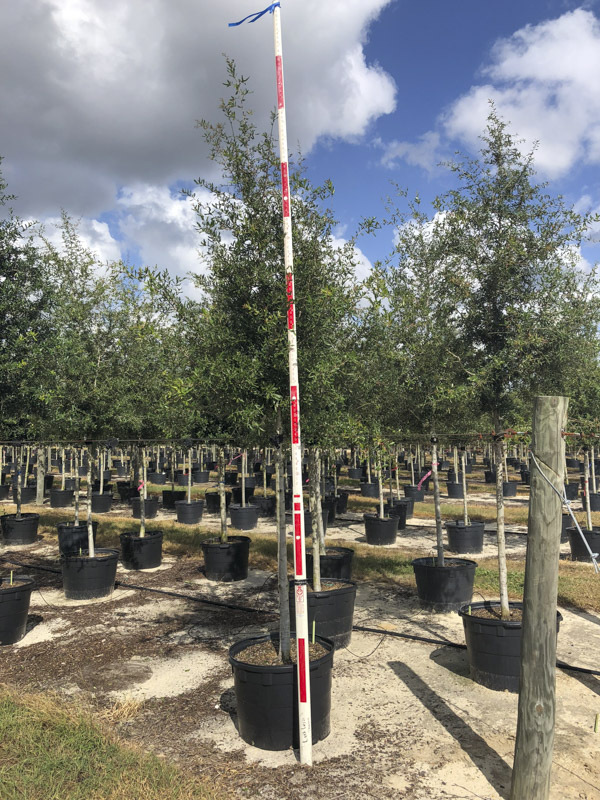 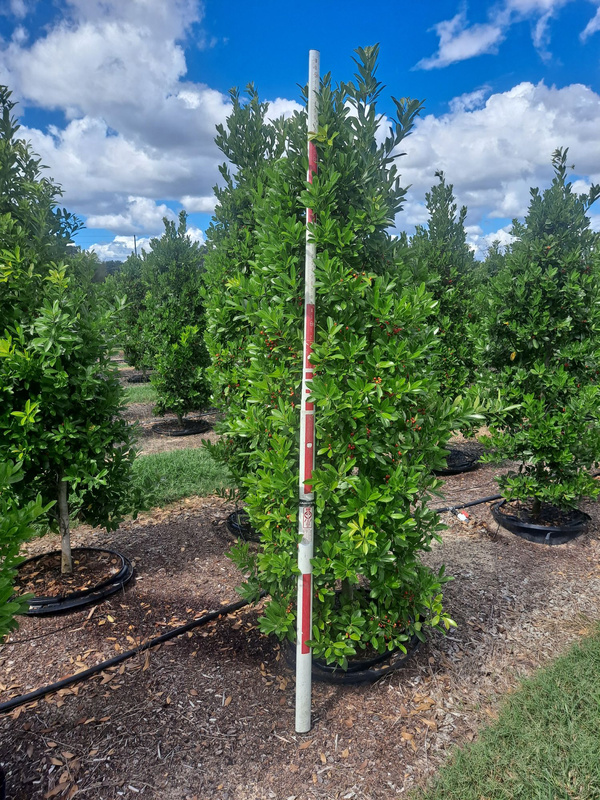 Our outsourcing division offers you an endless pallet of trees, shrubs, and palms while saving you valuable time and money on your purchasing activities. 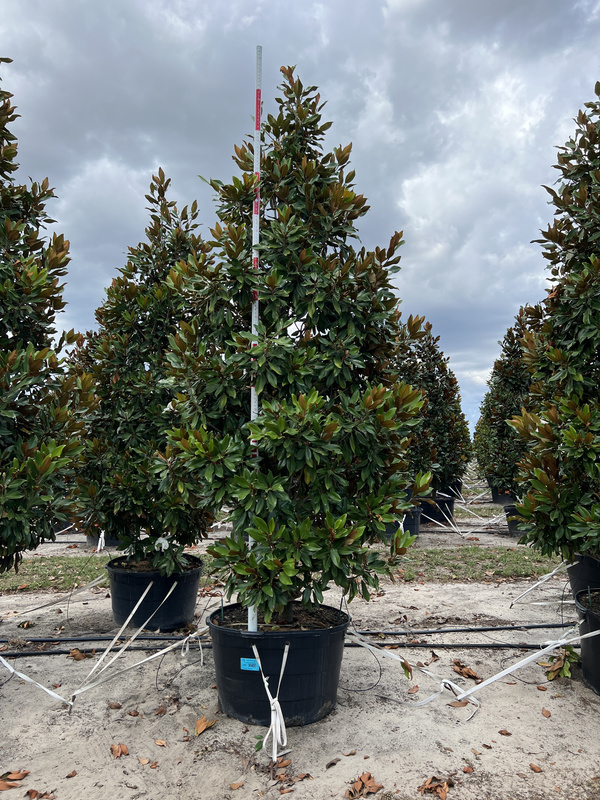 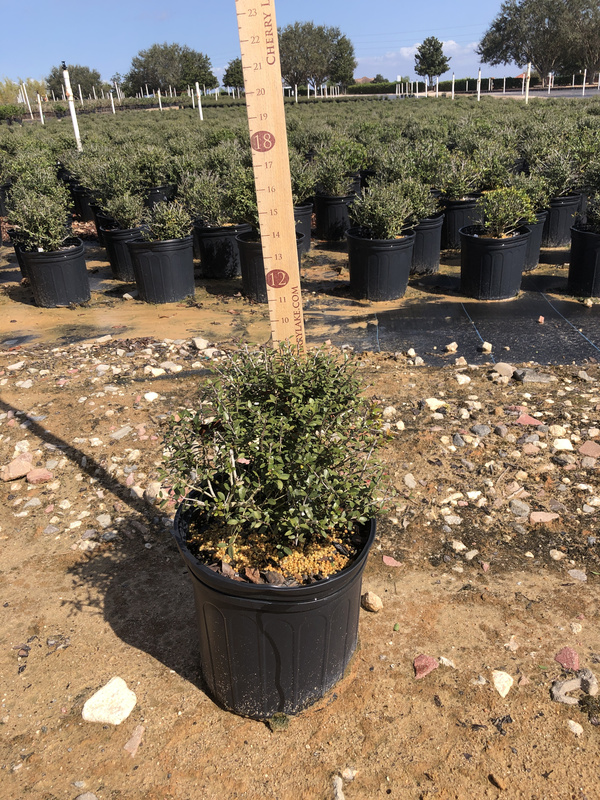 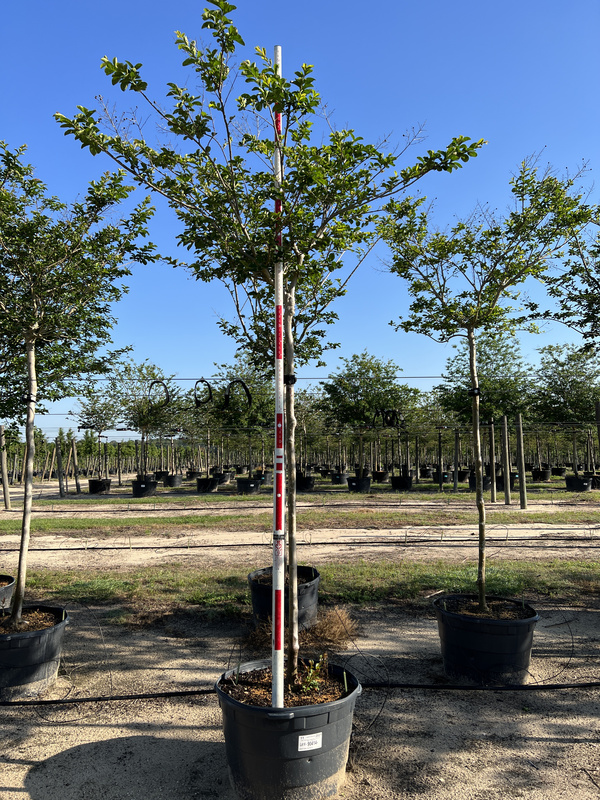 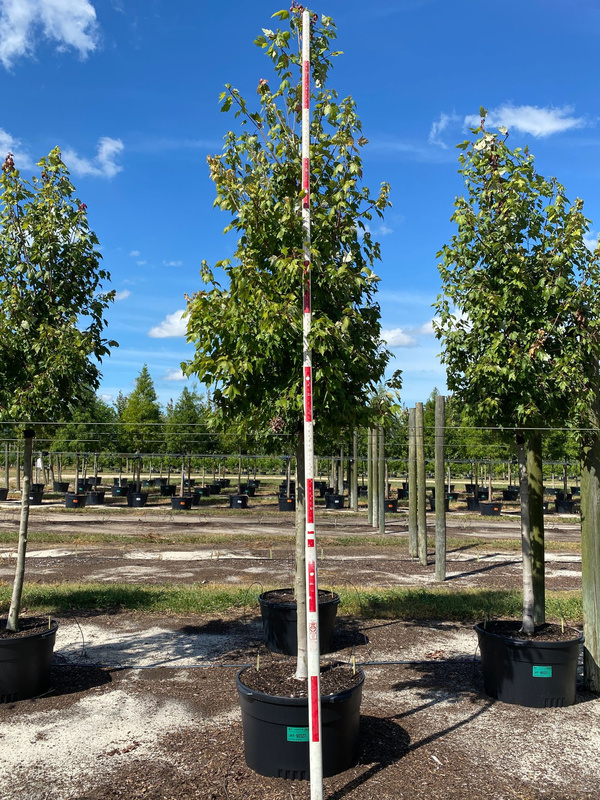 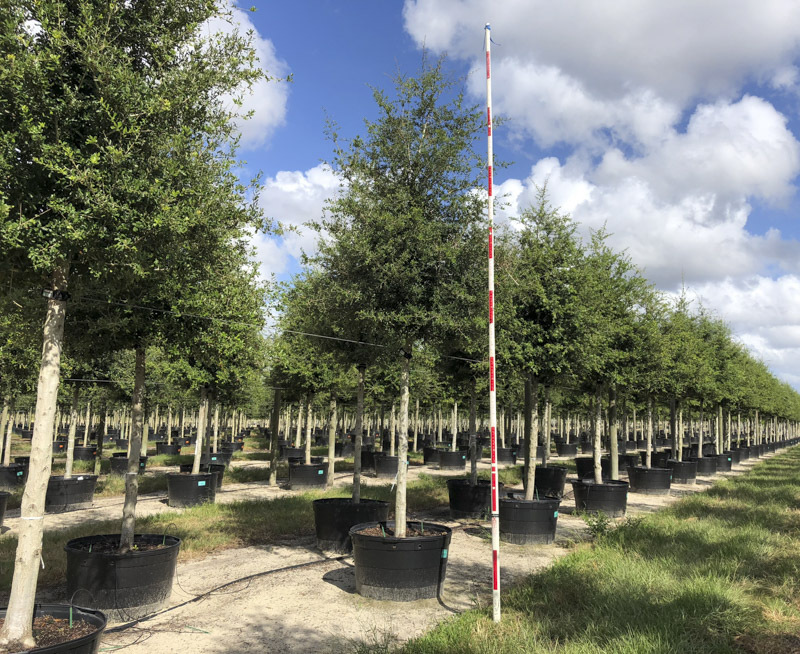 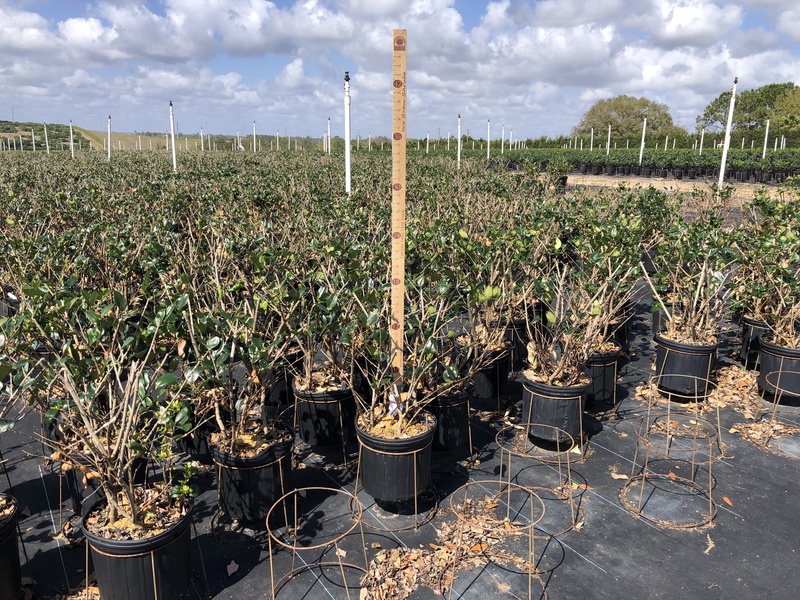 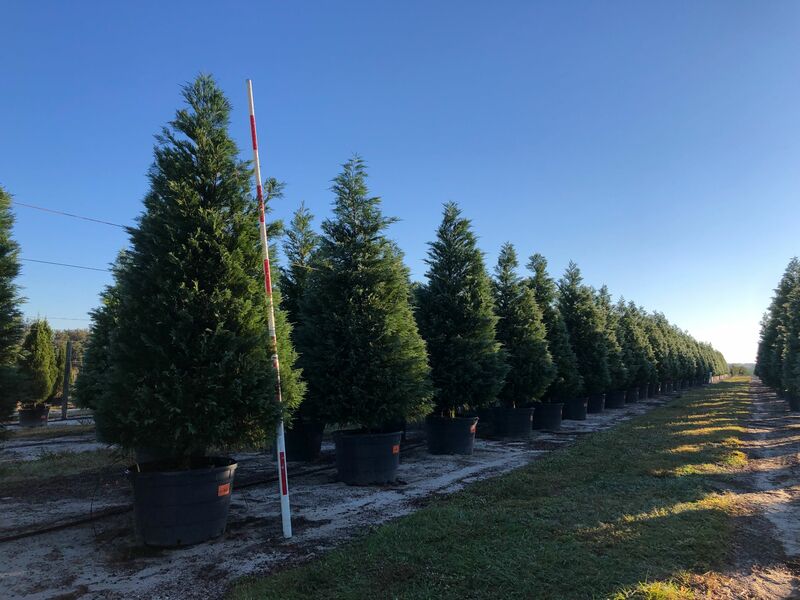 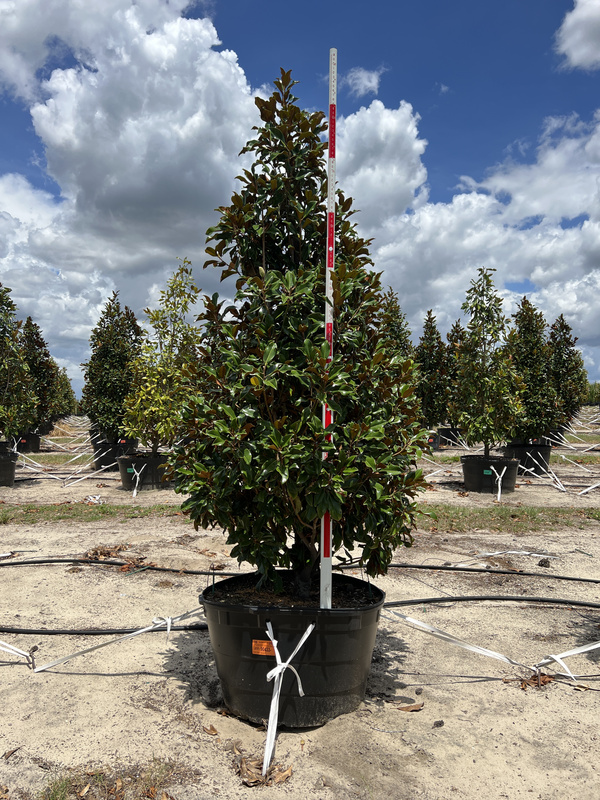 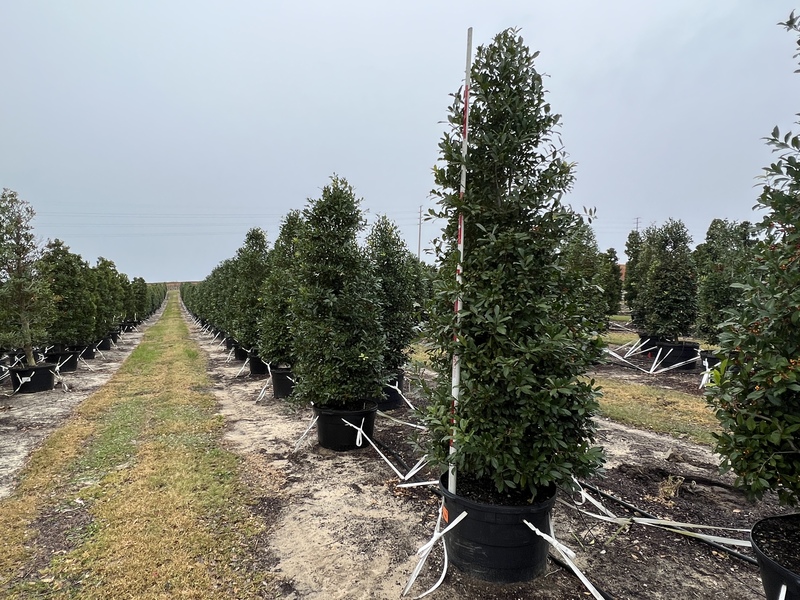 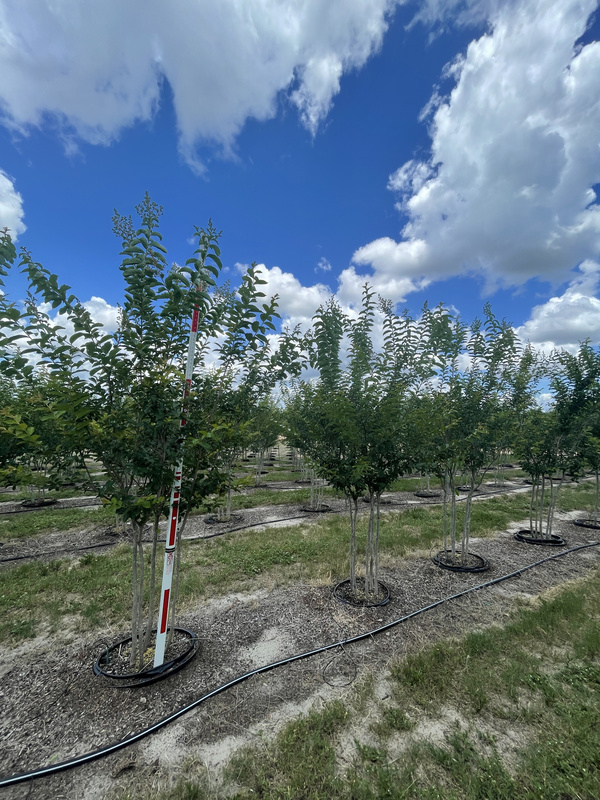 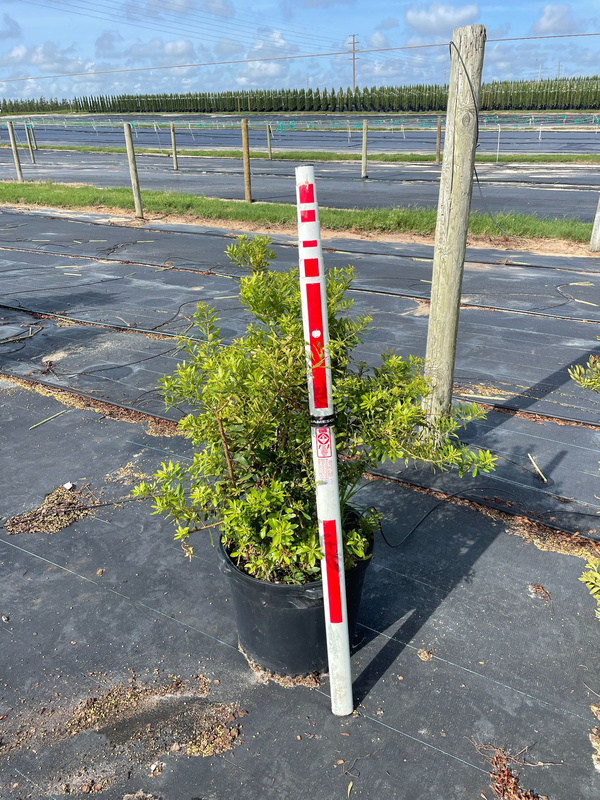 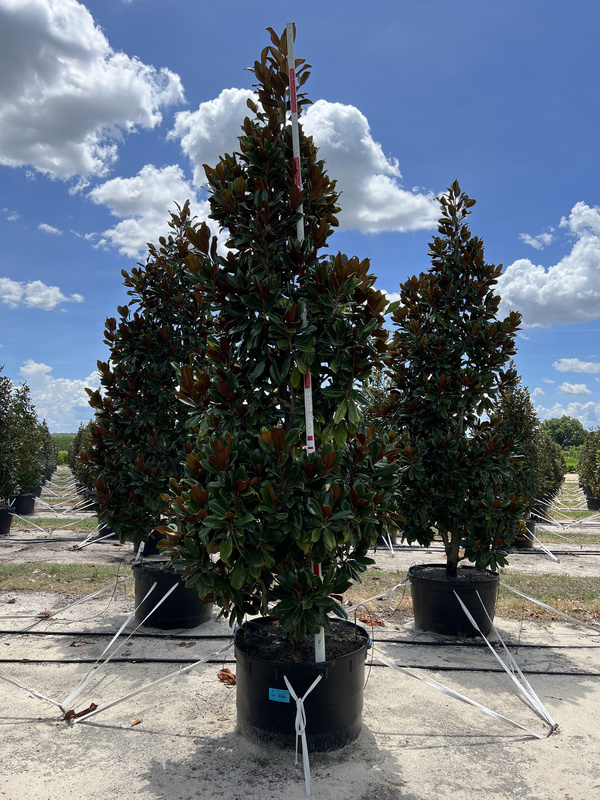 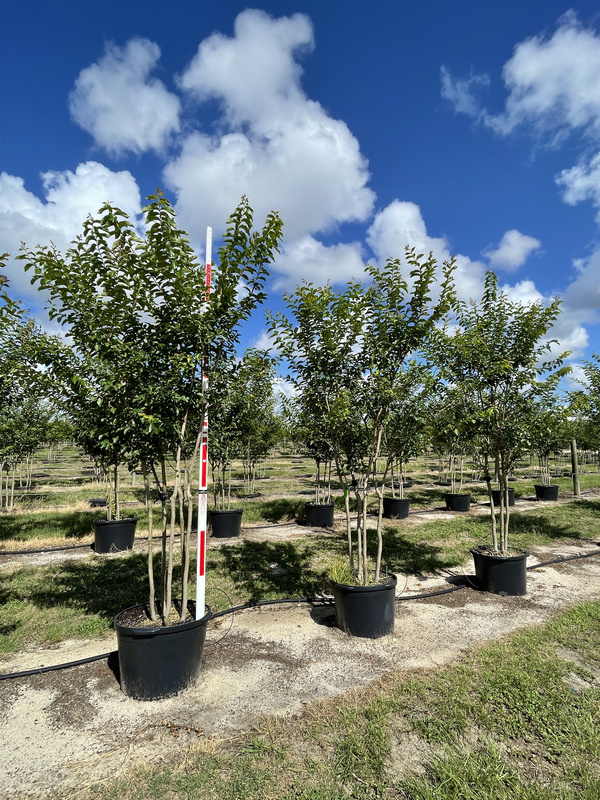 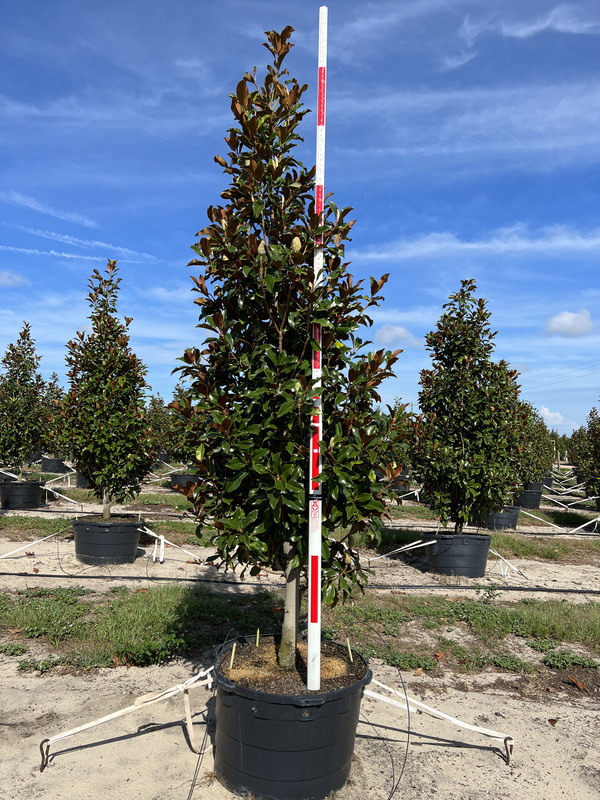 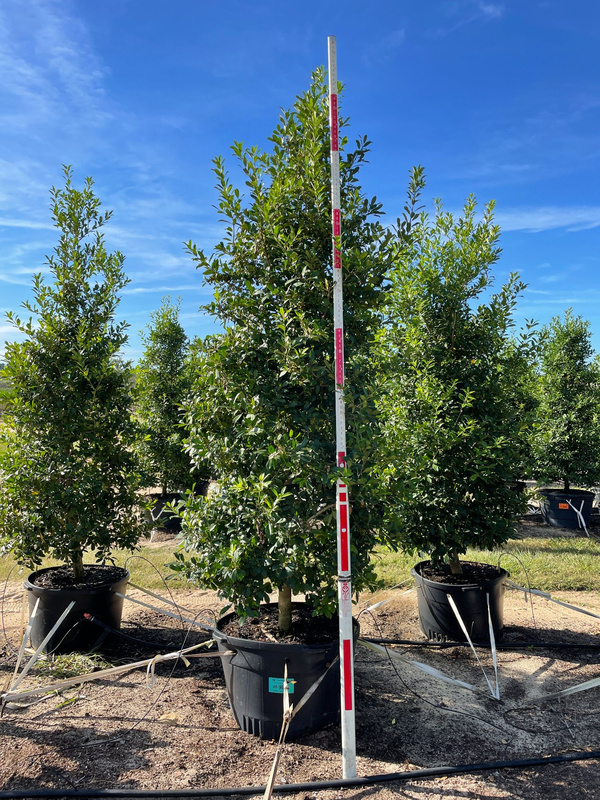 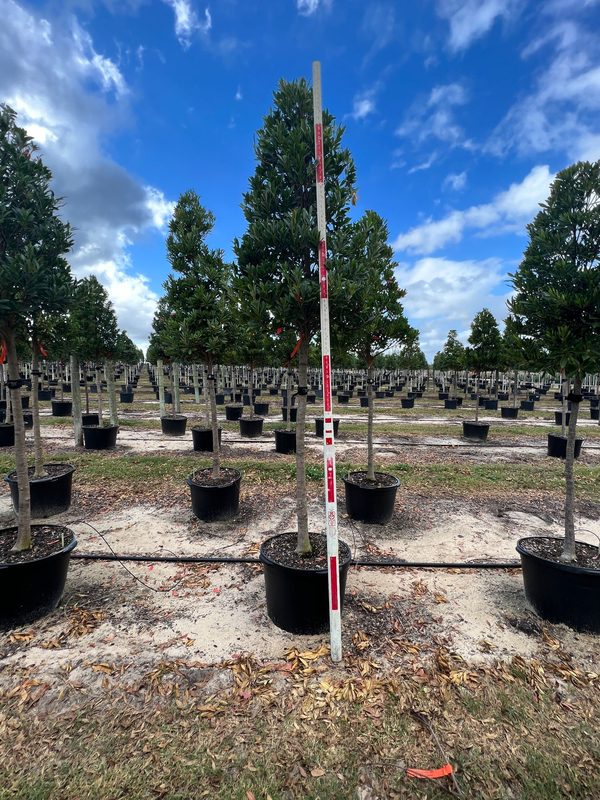 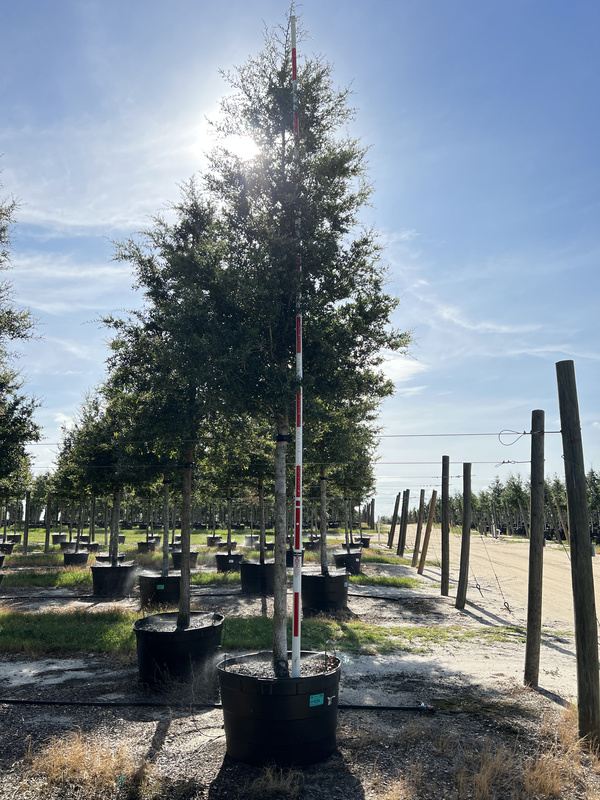 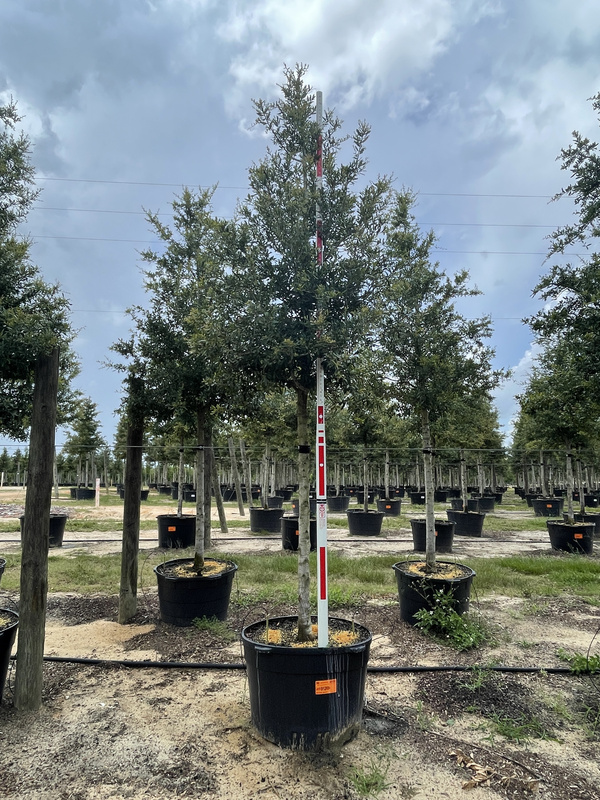 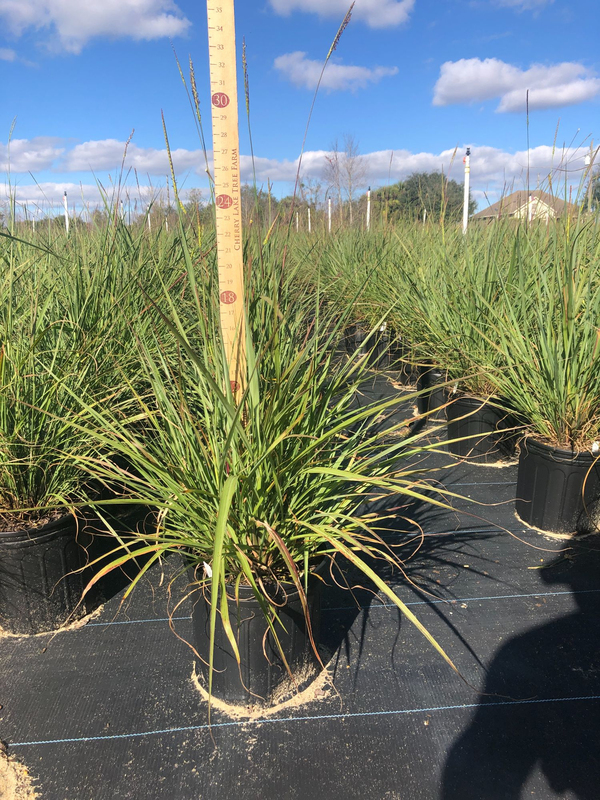 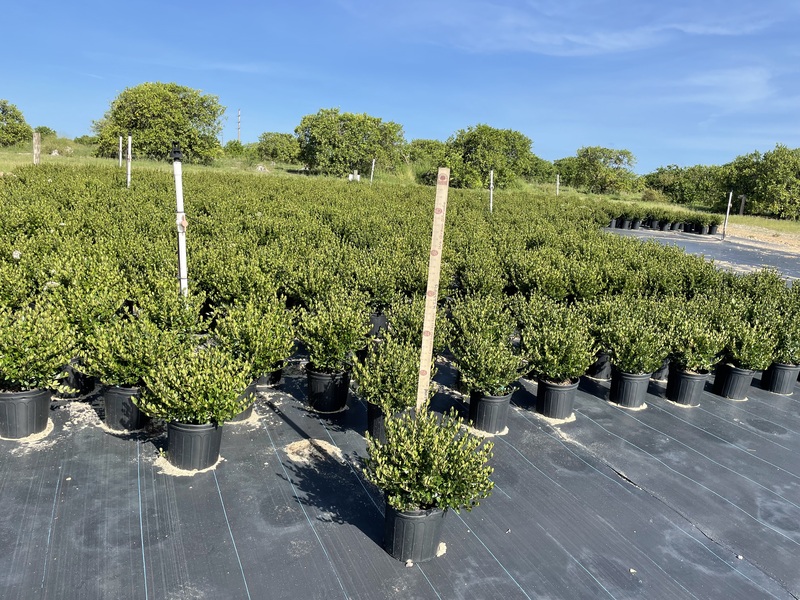 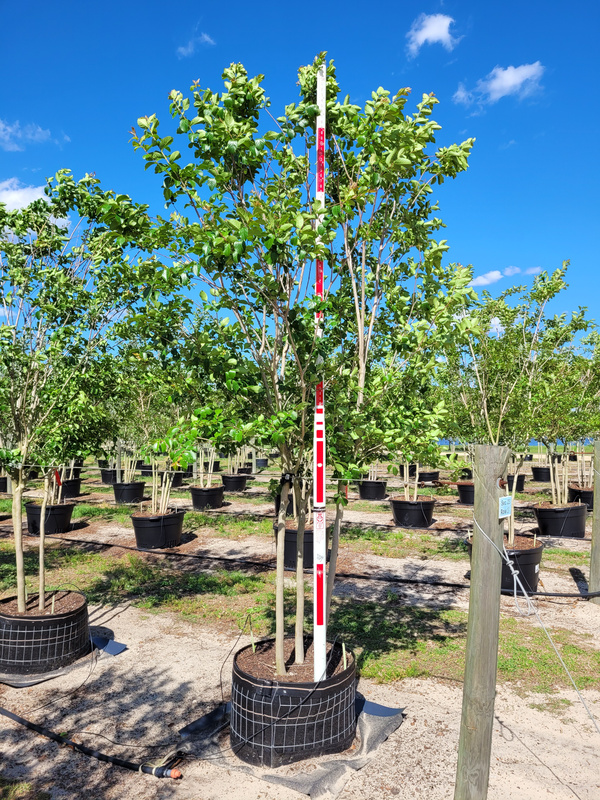 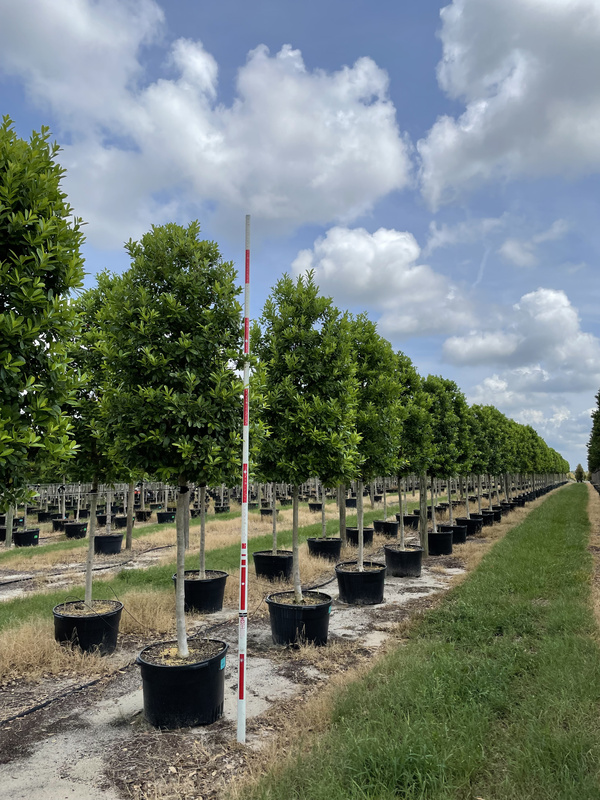 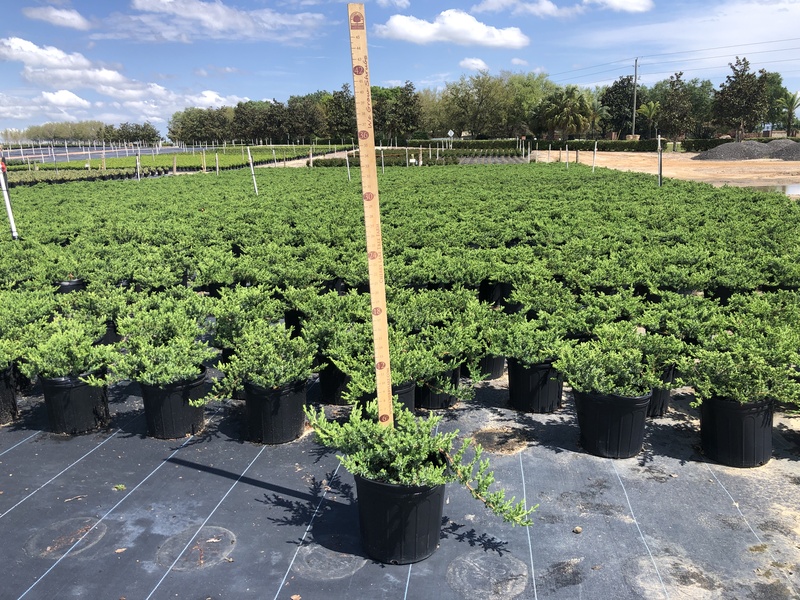 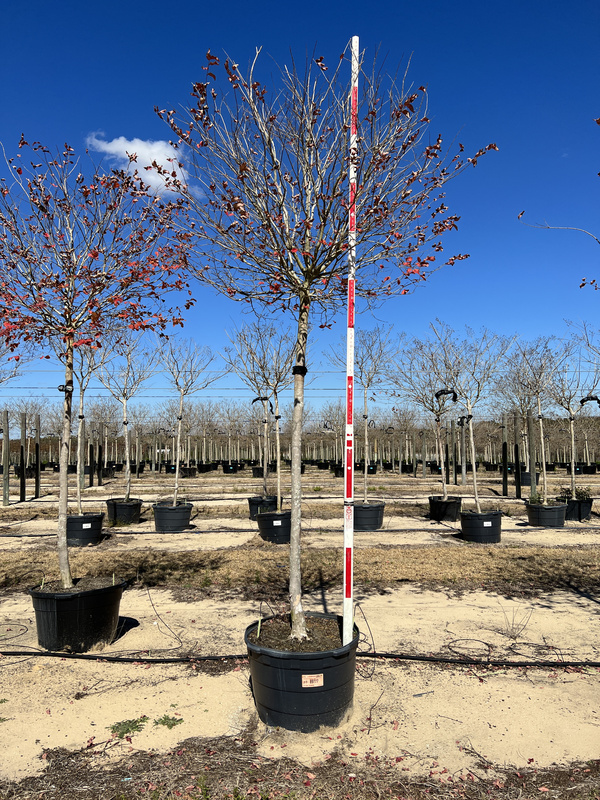 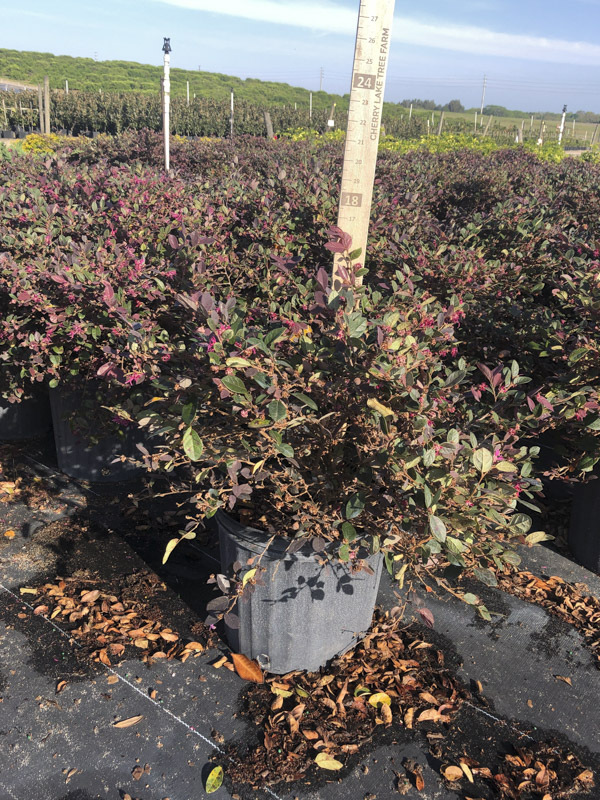 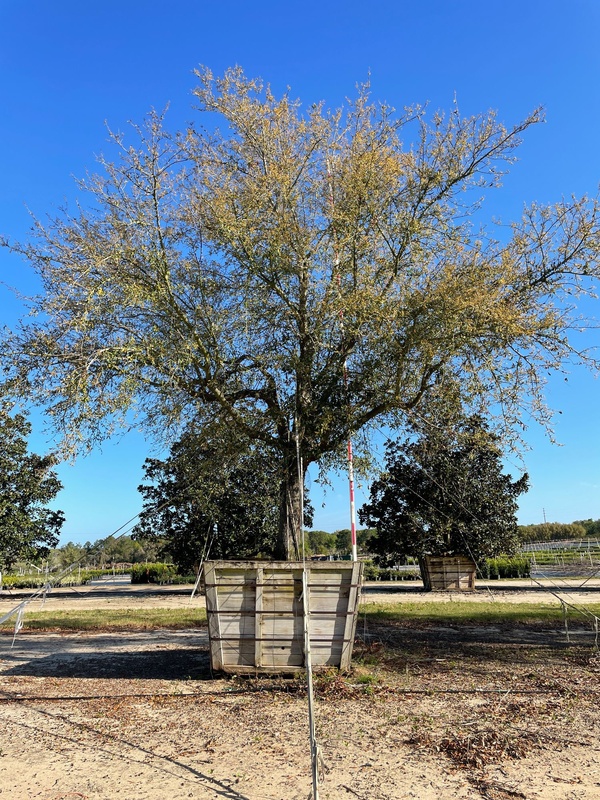 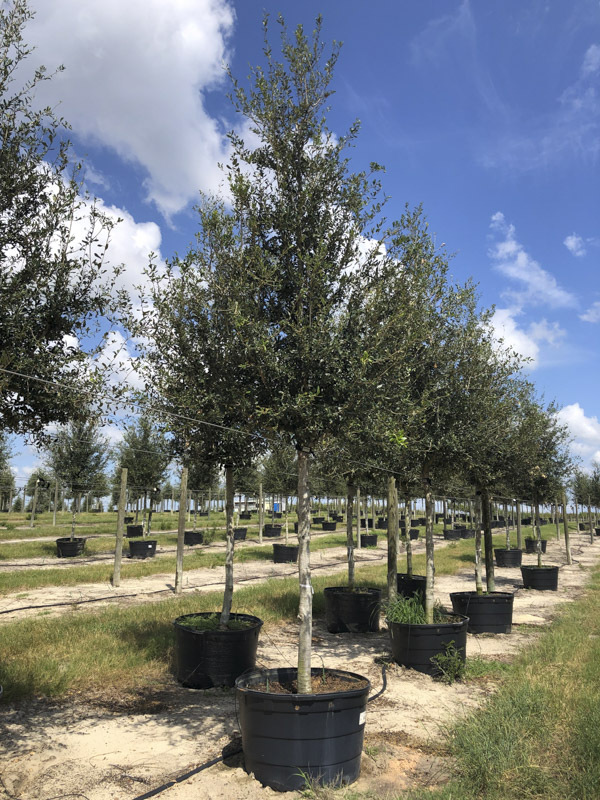 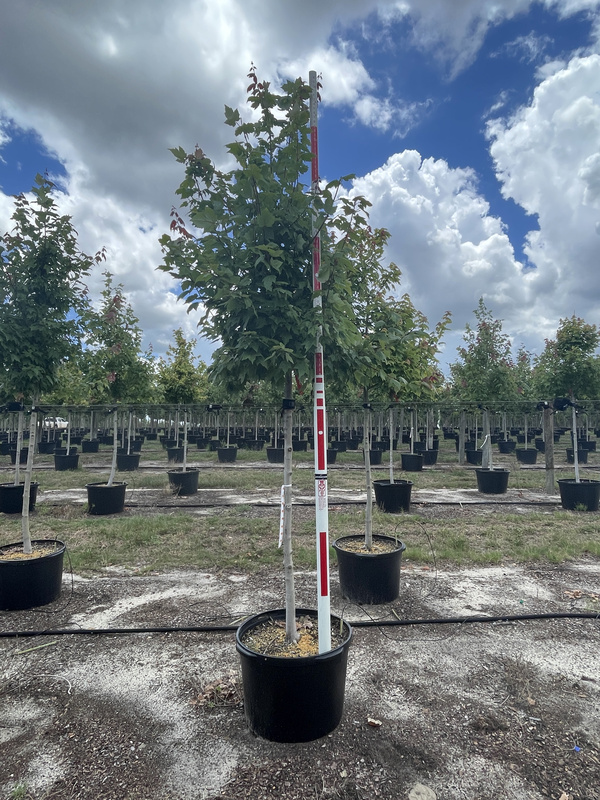 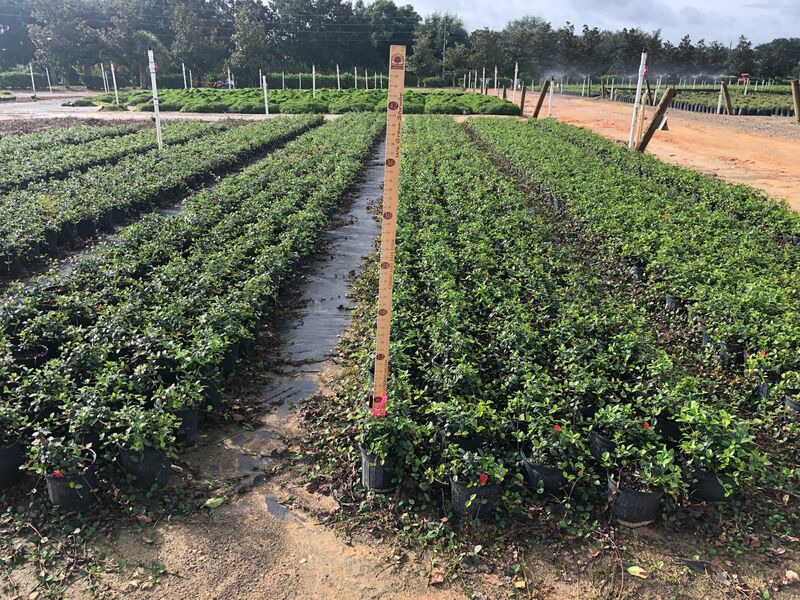 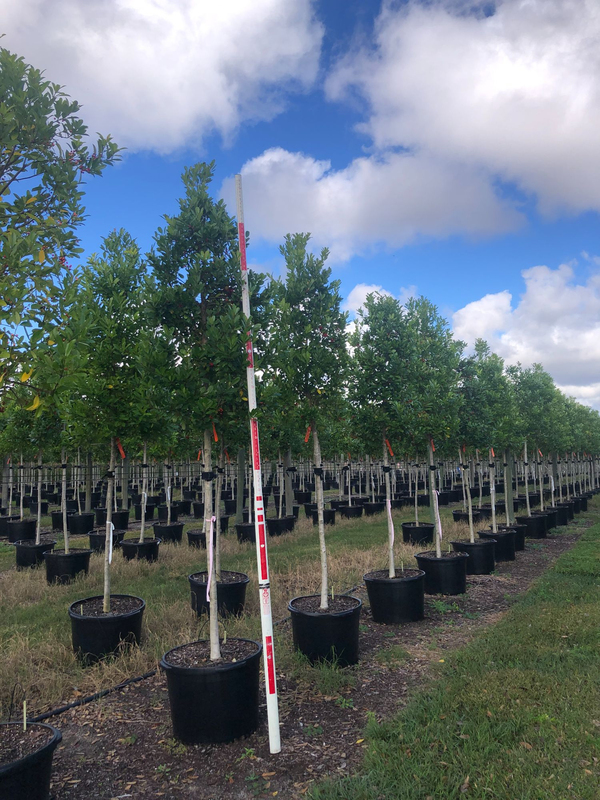 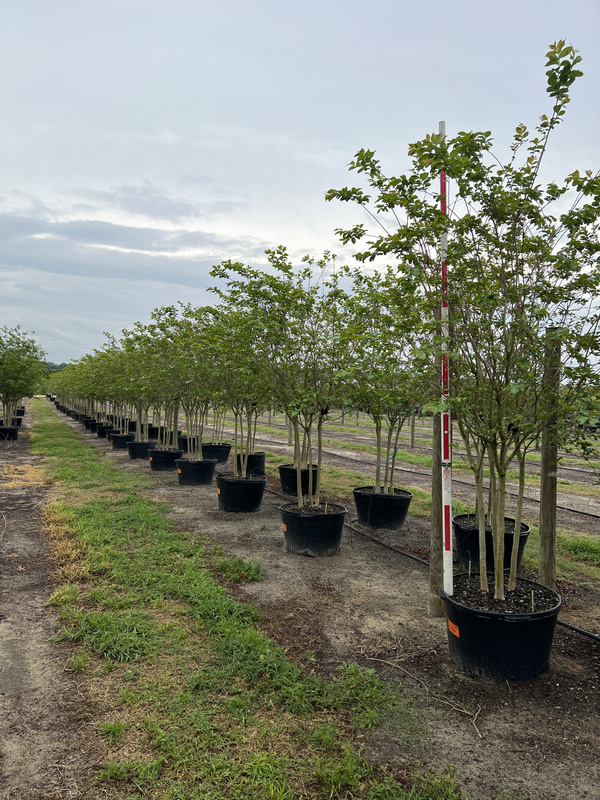 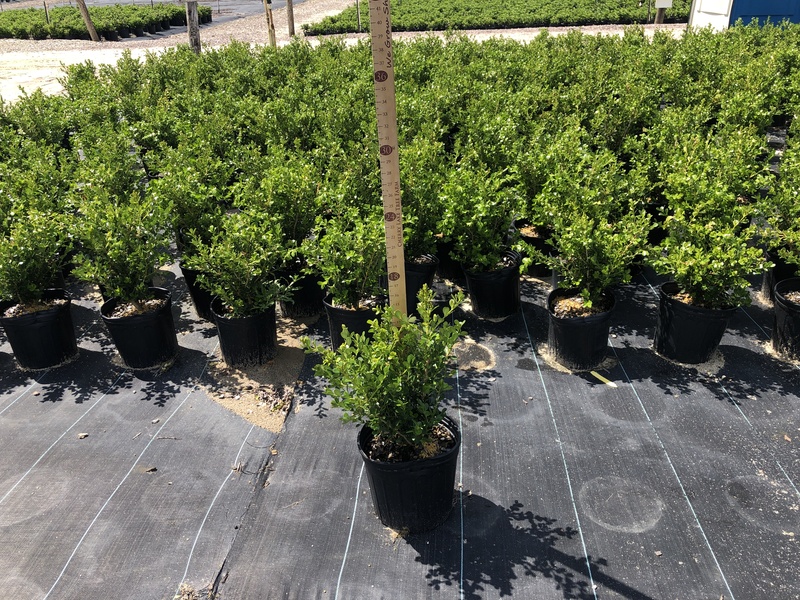 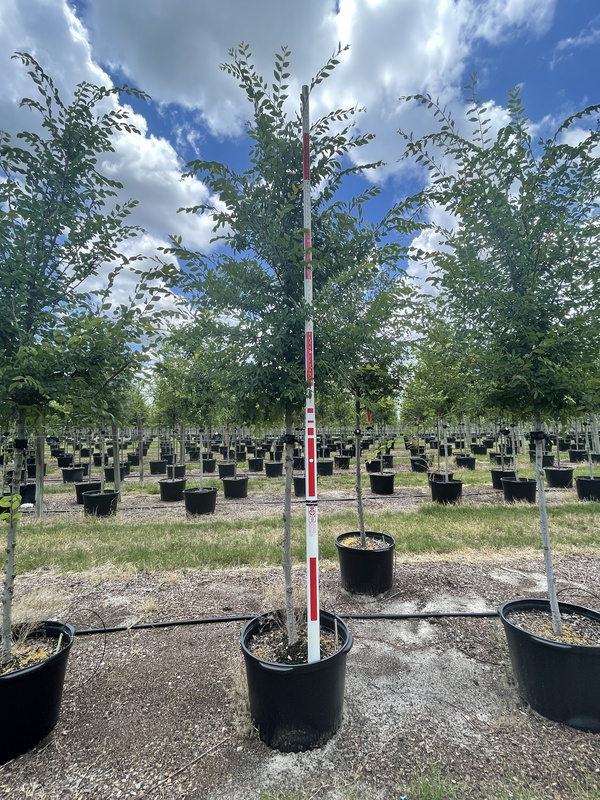 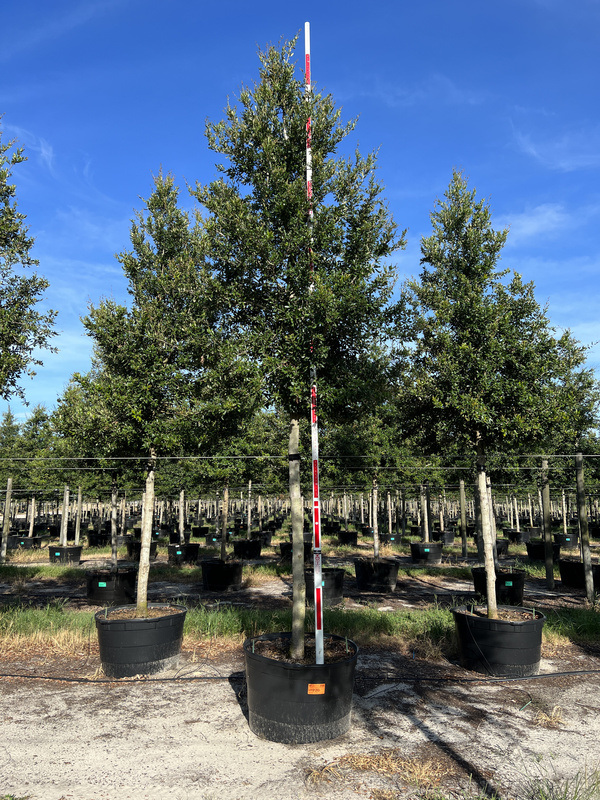 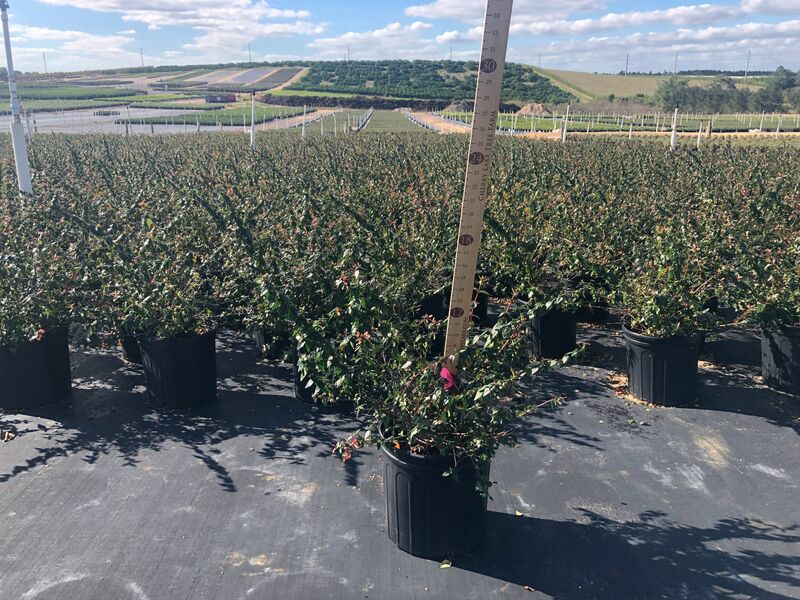 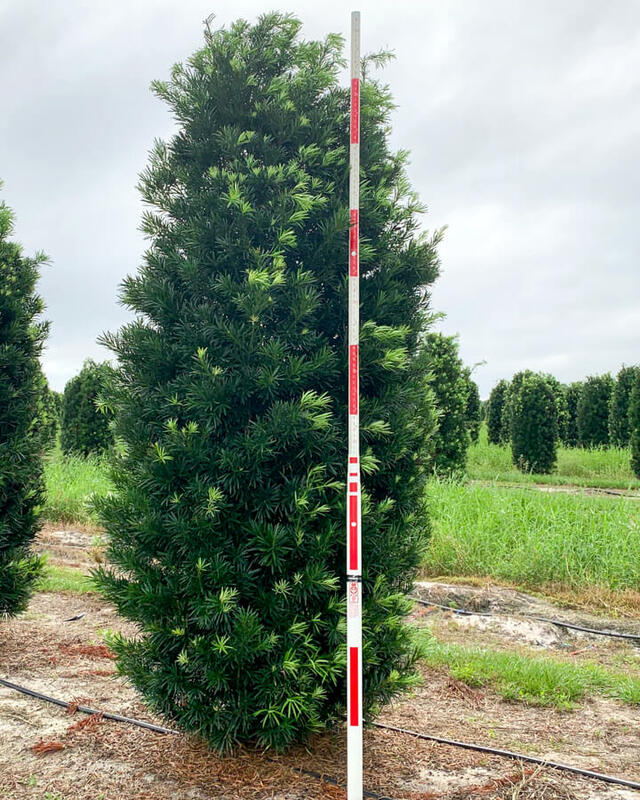 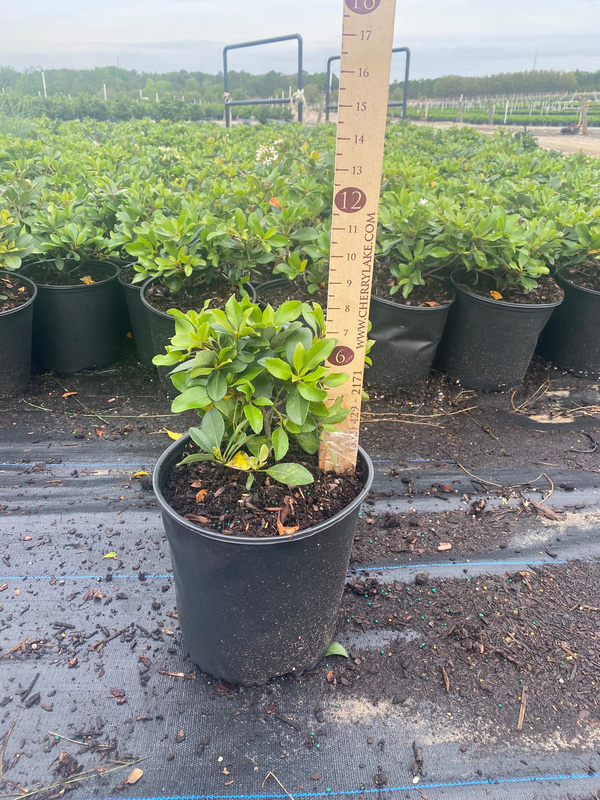 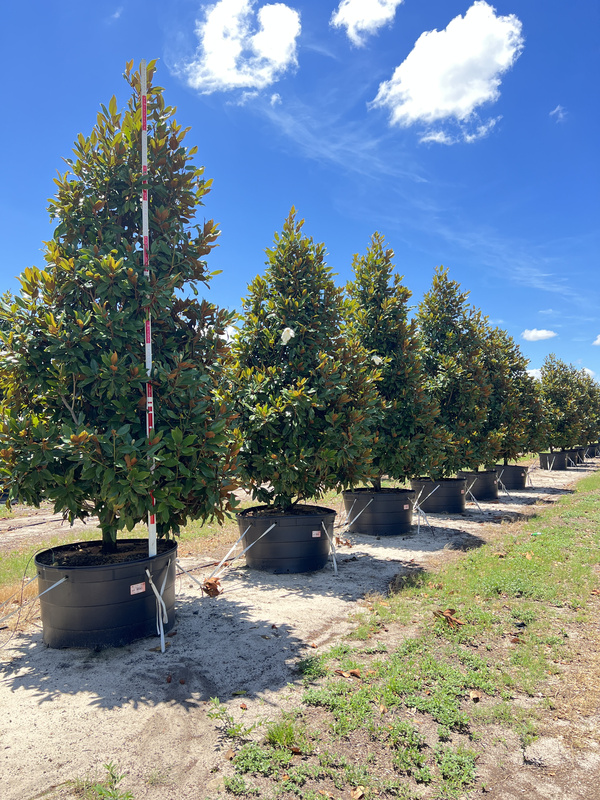 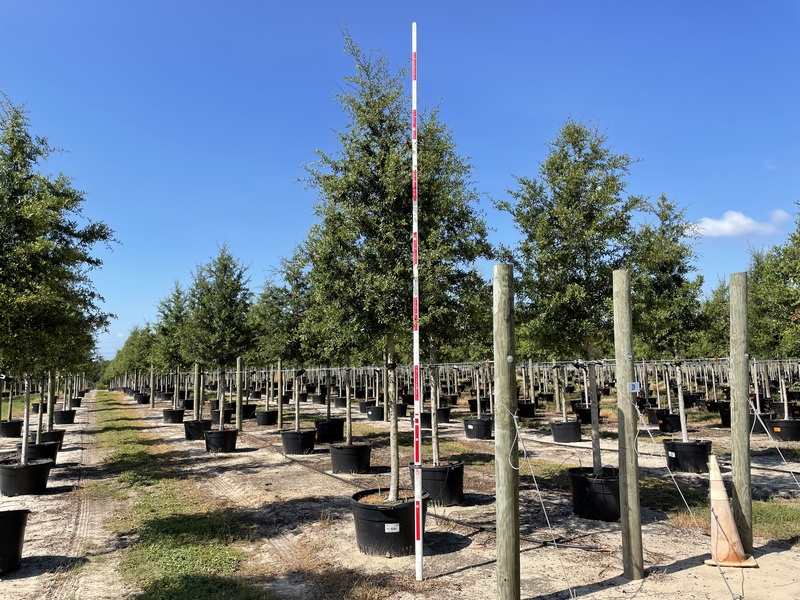 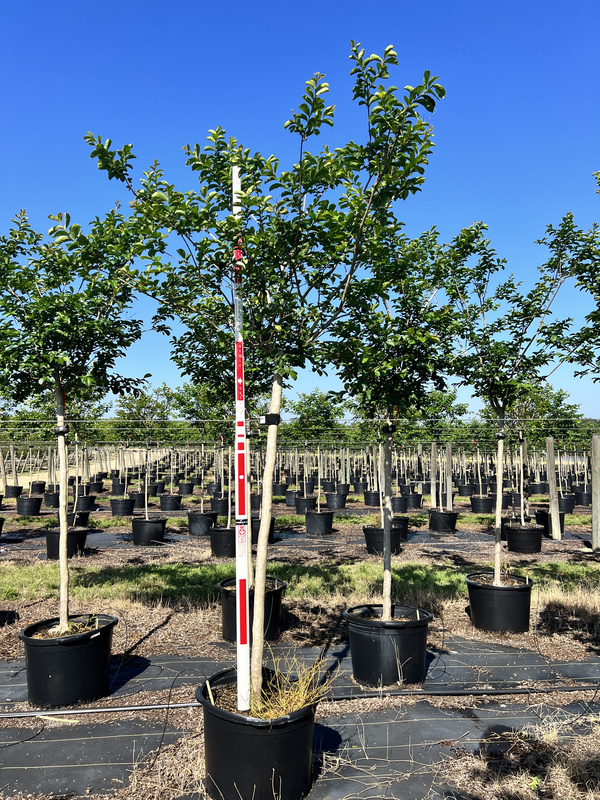 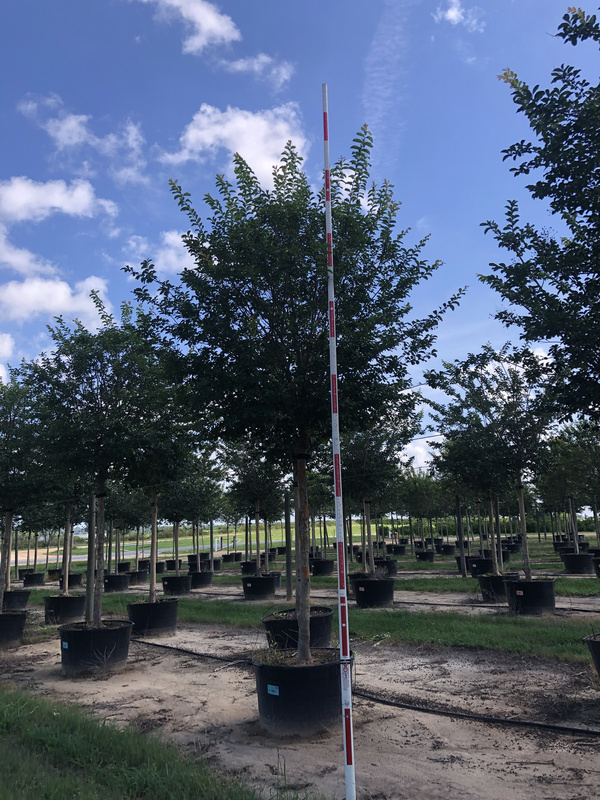 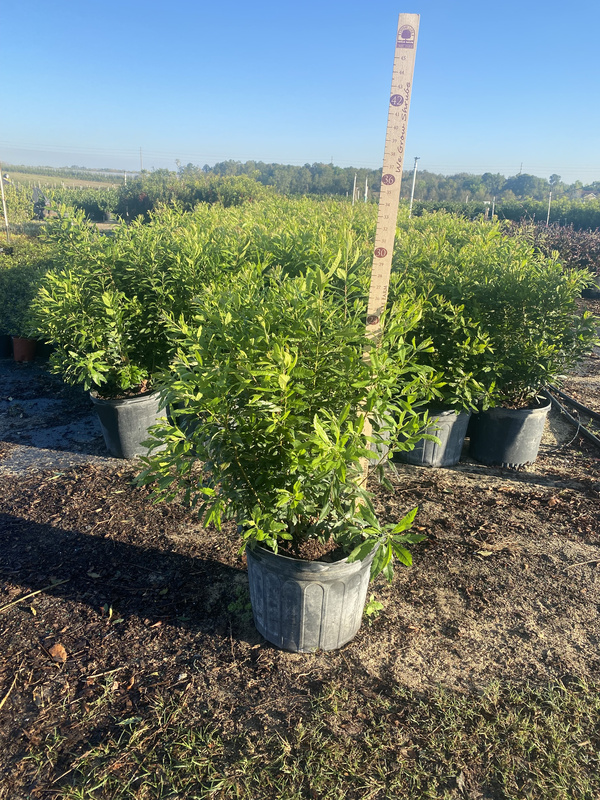 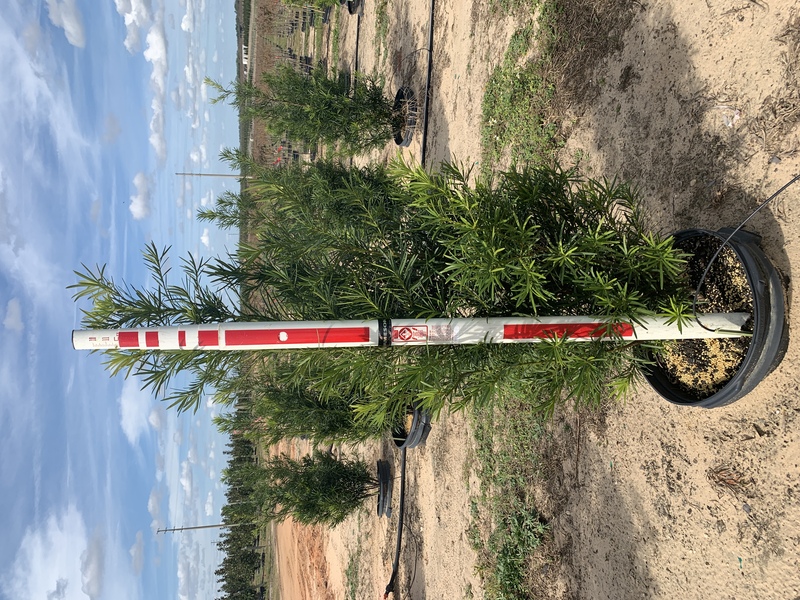 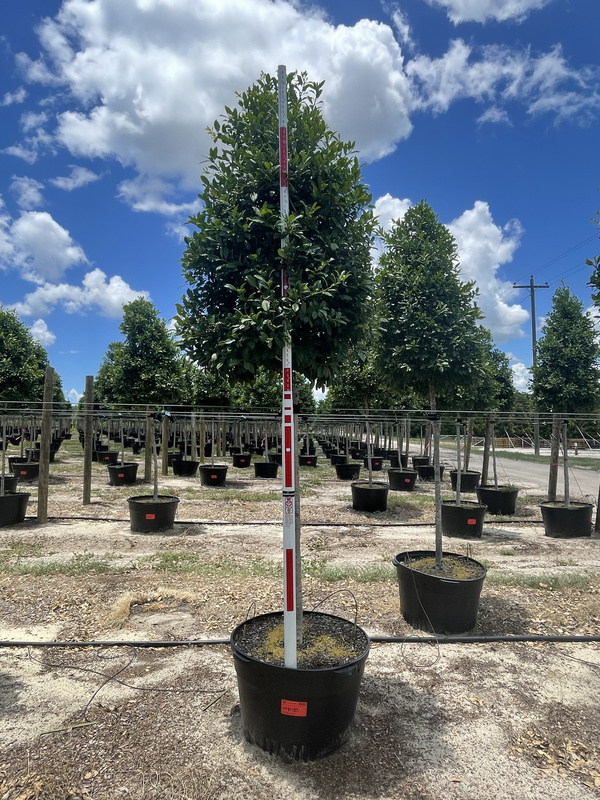 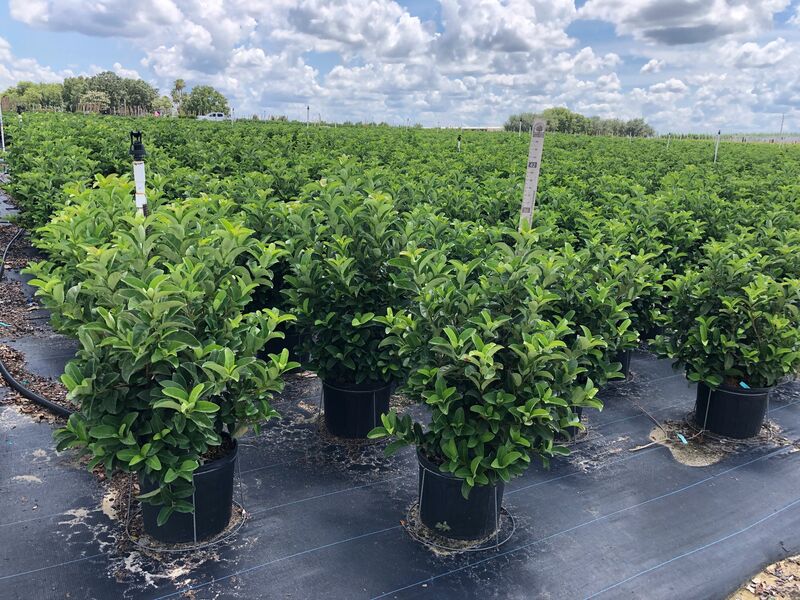 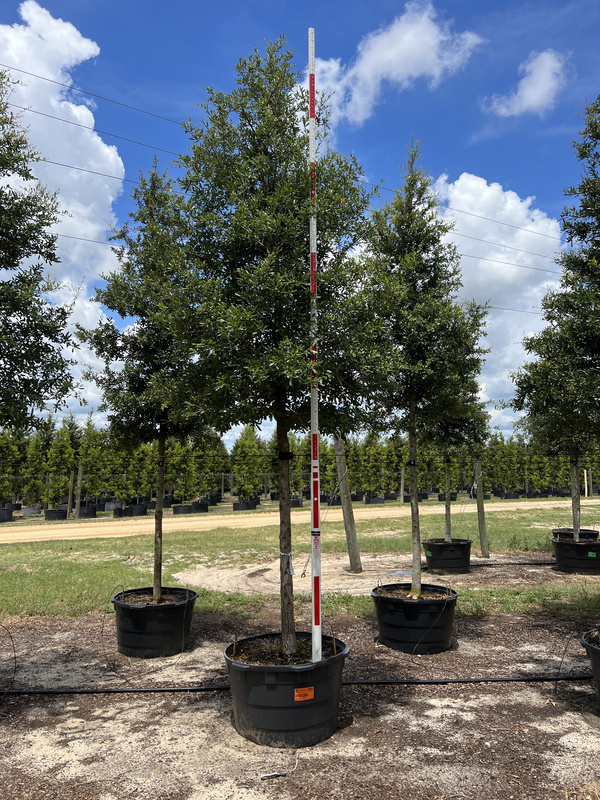 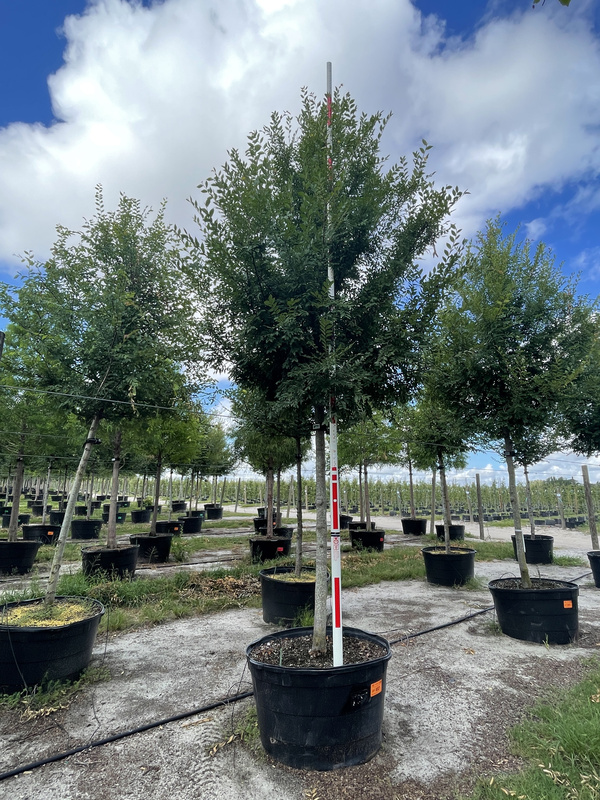 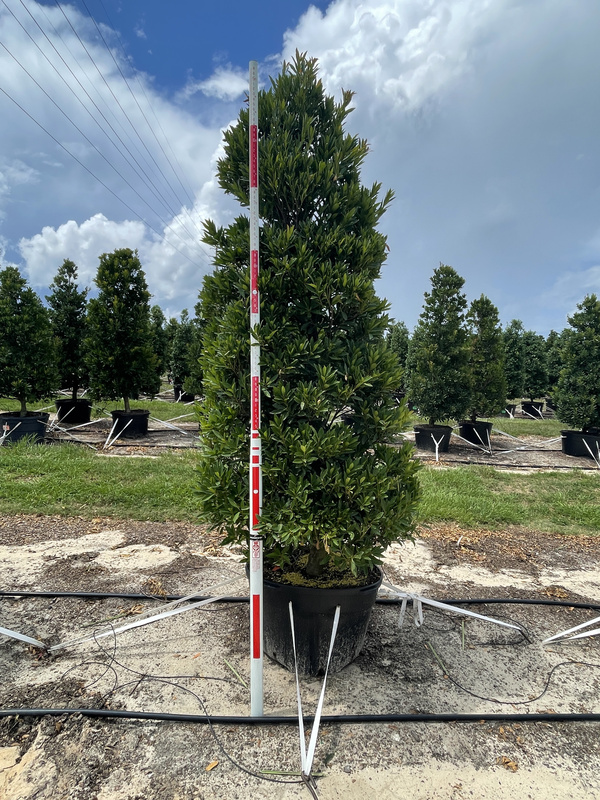 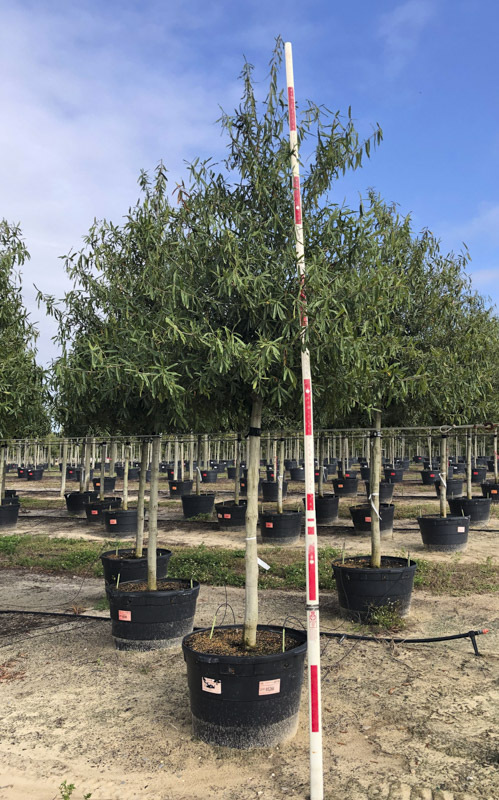 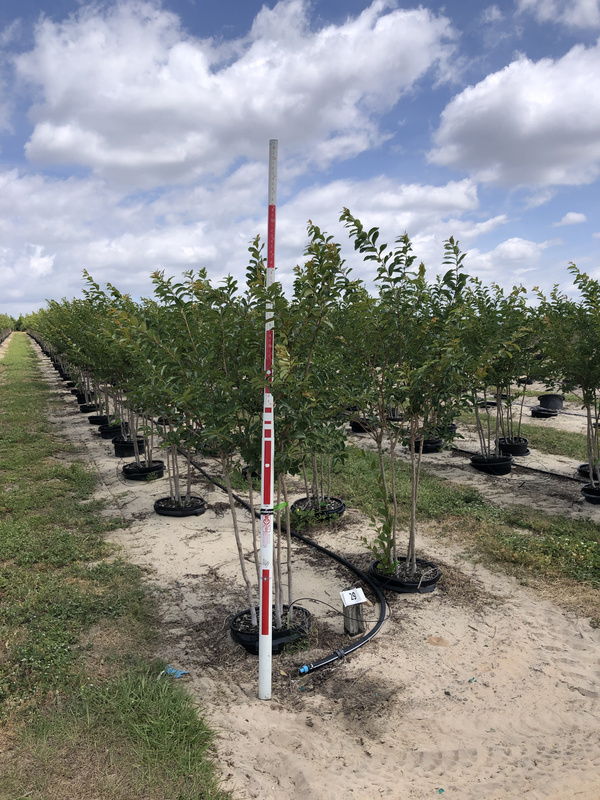 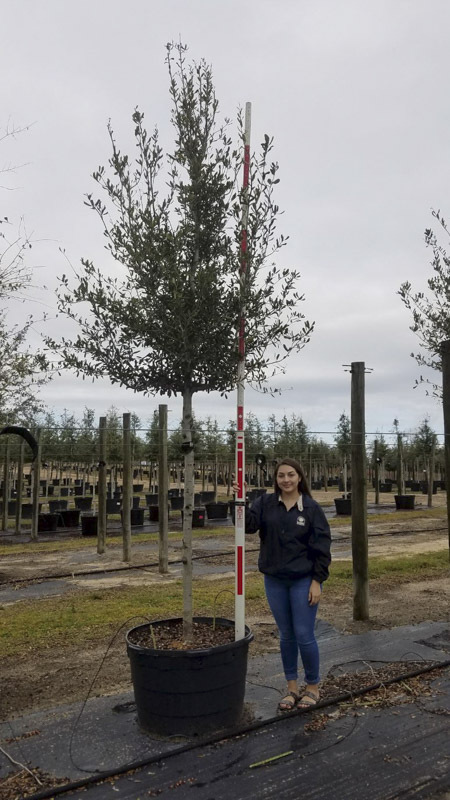 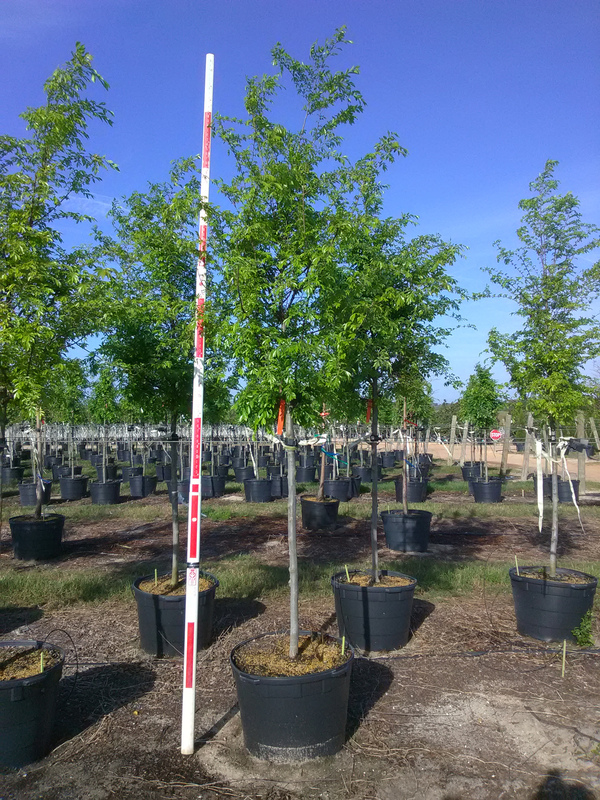 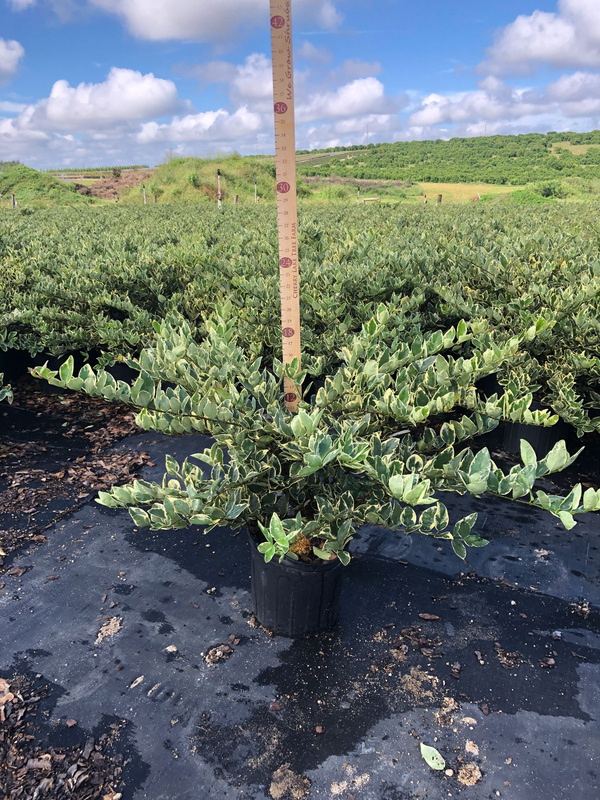 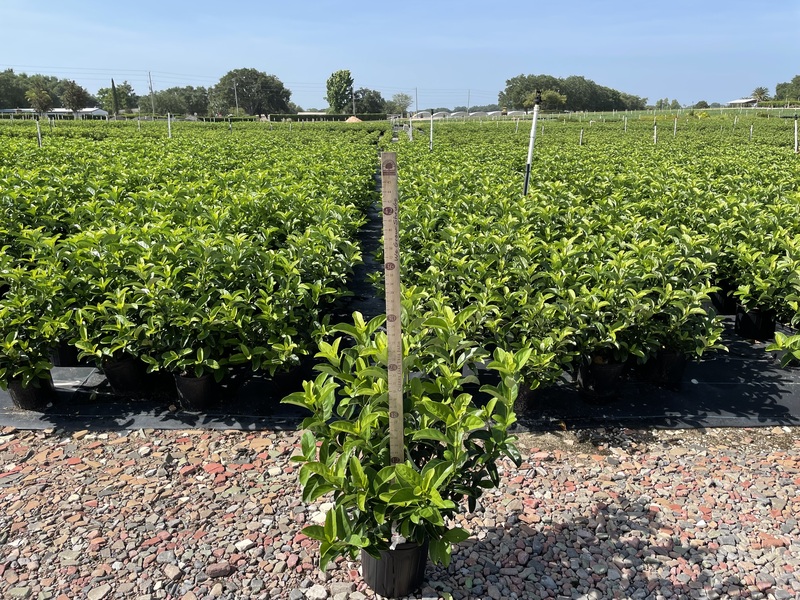 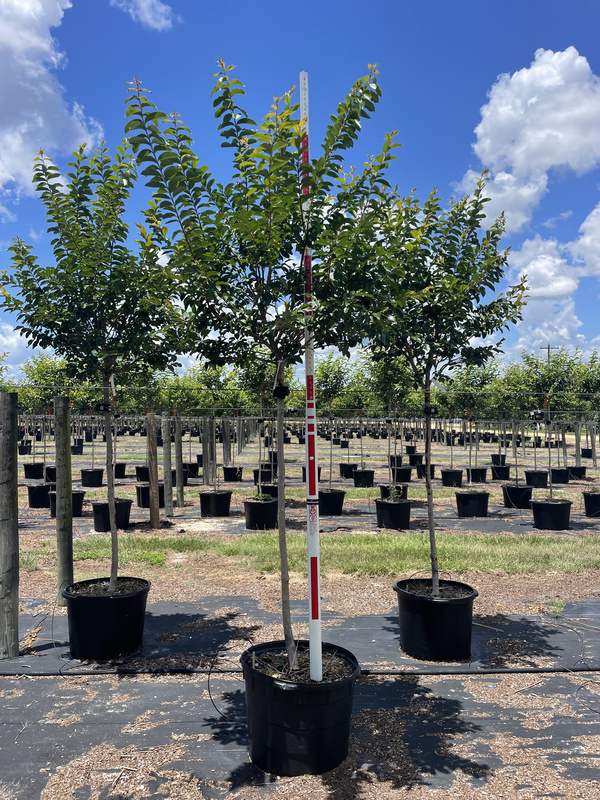 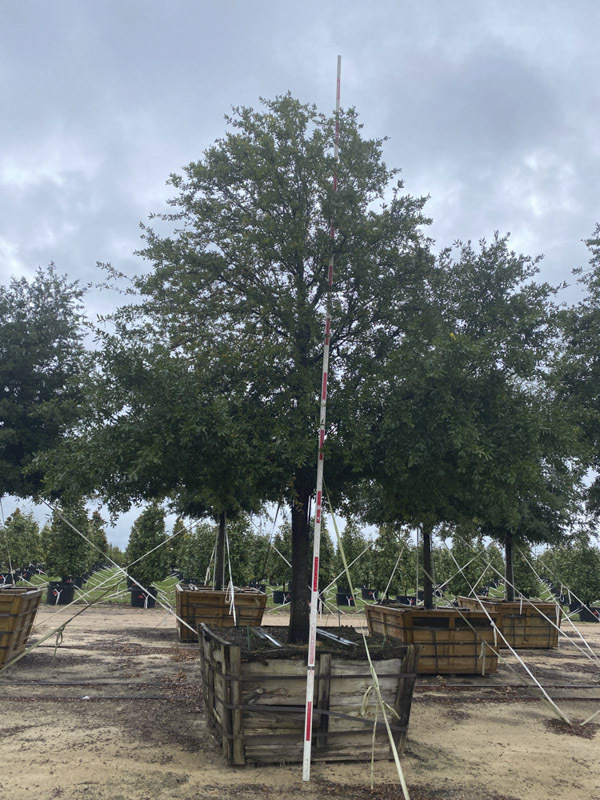 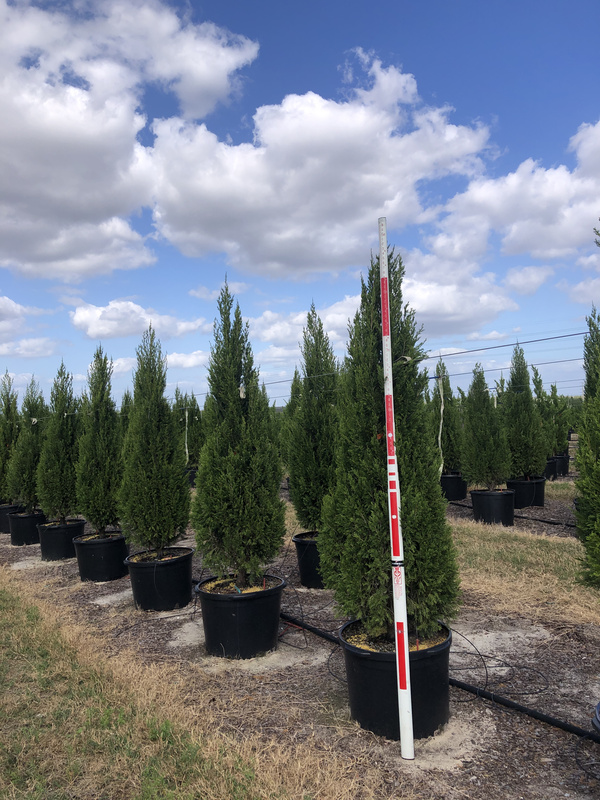 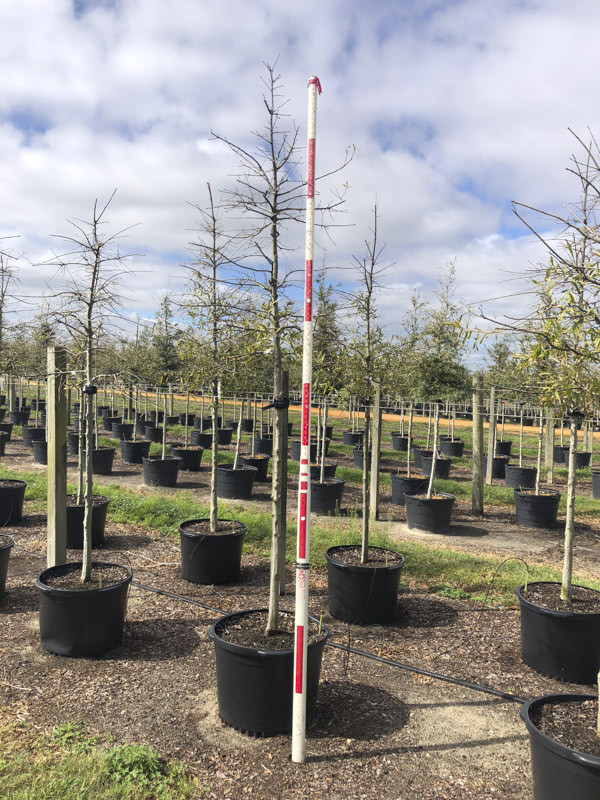 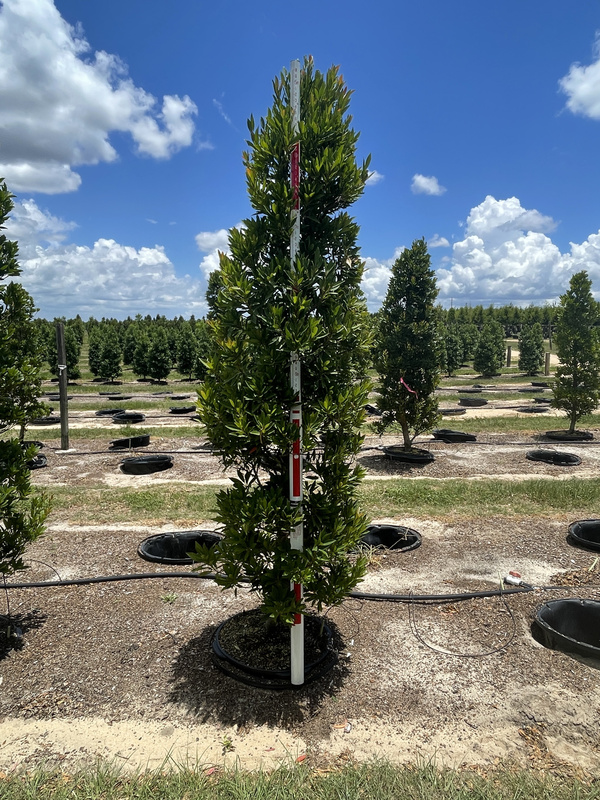 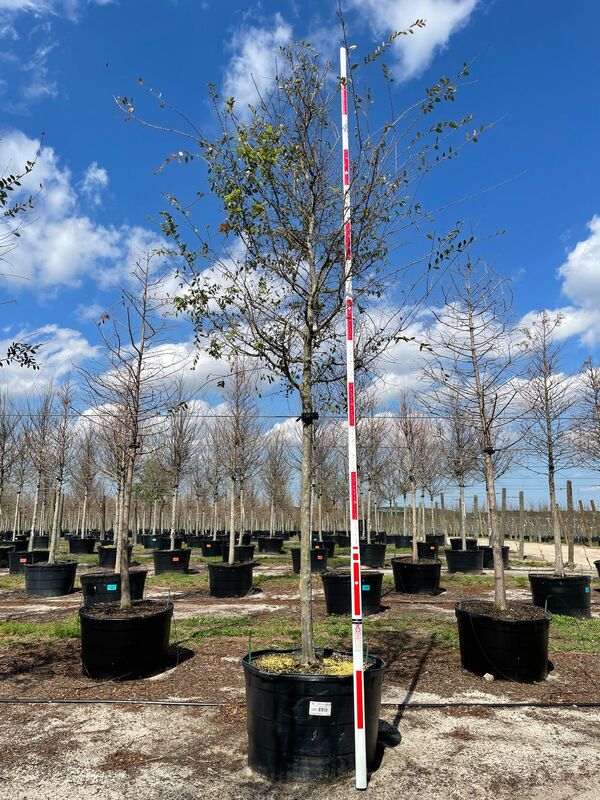 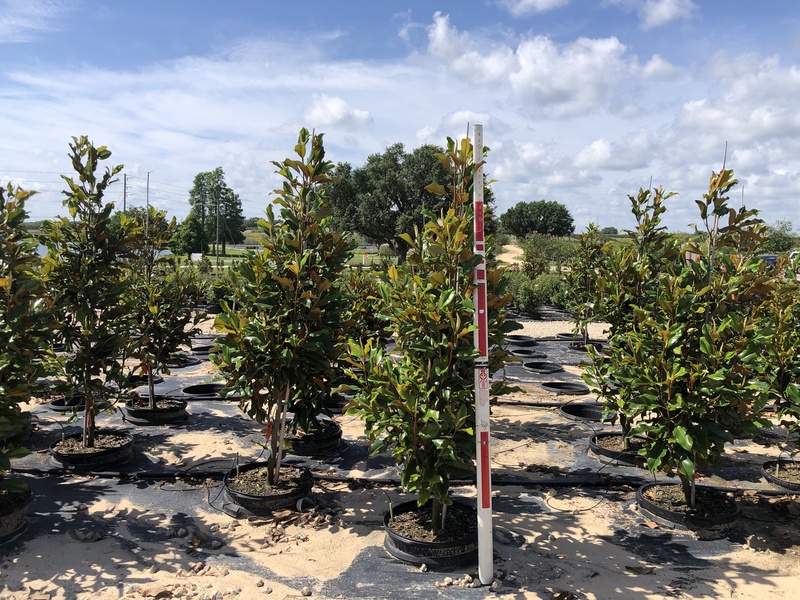 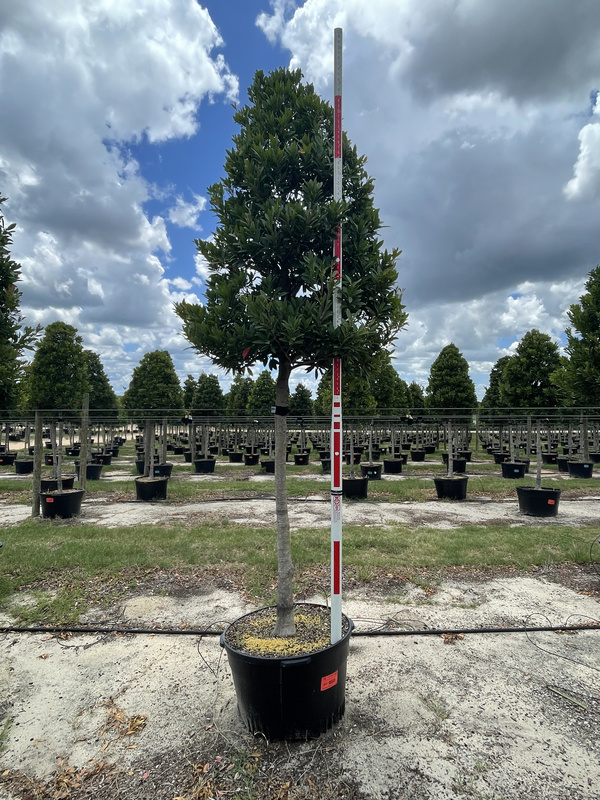 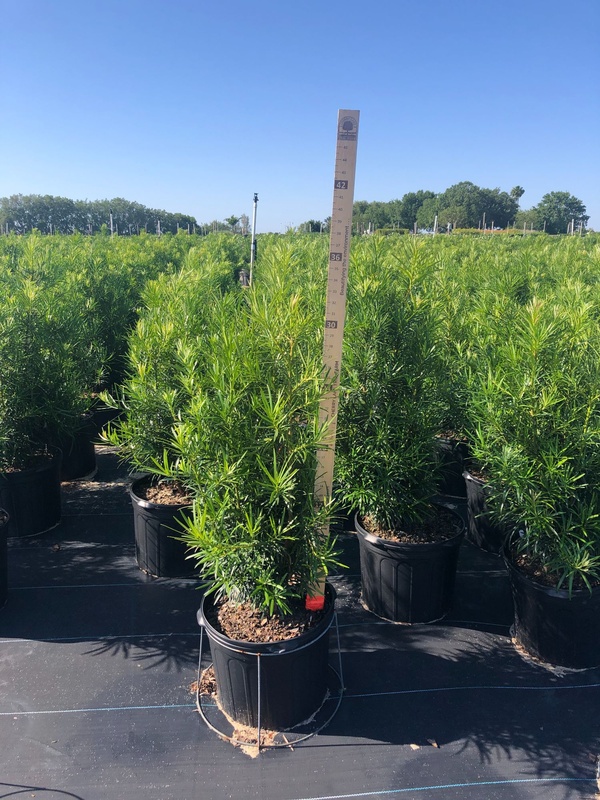 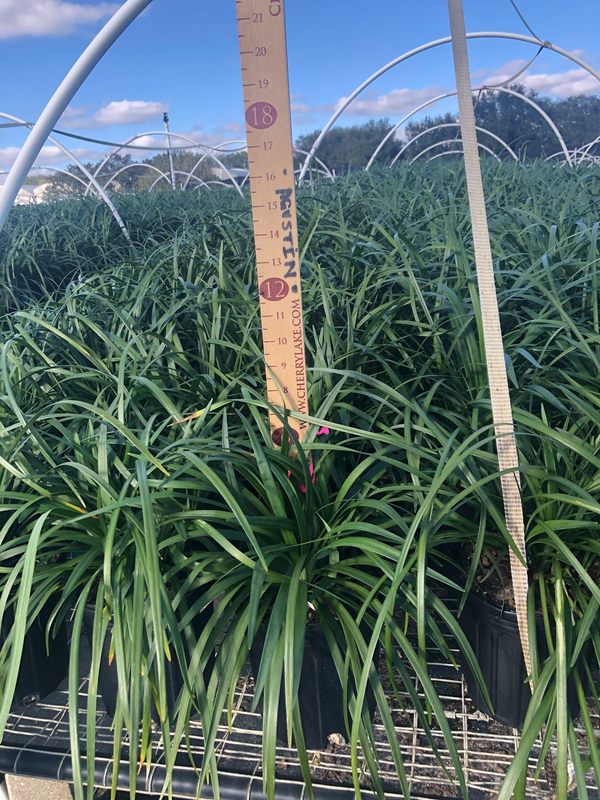 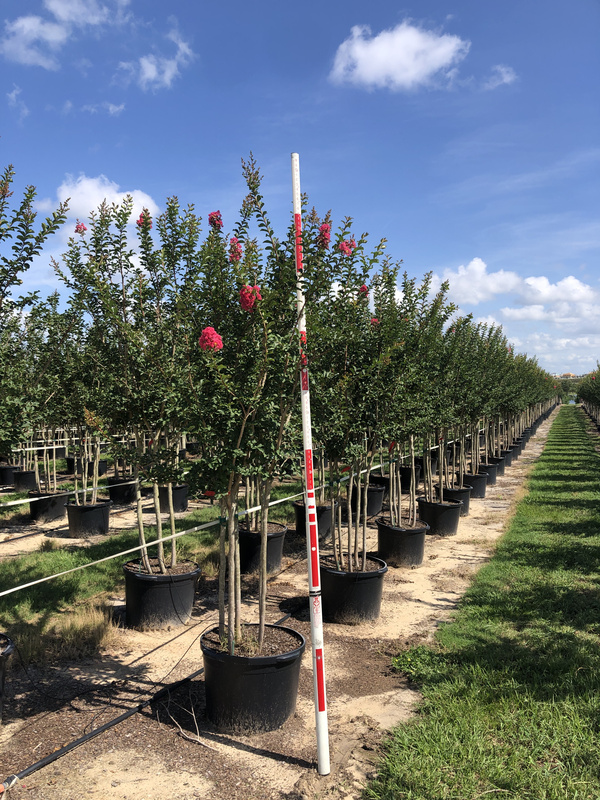 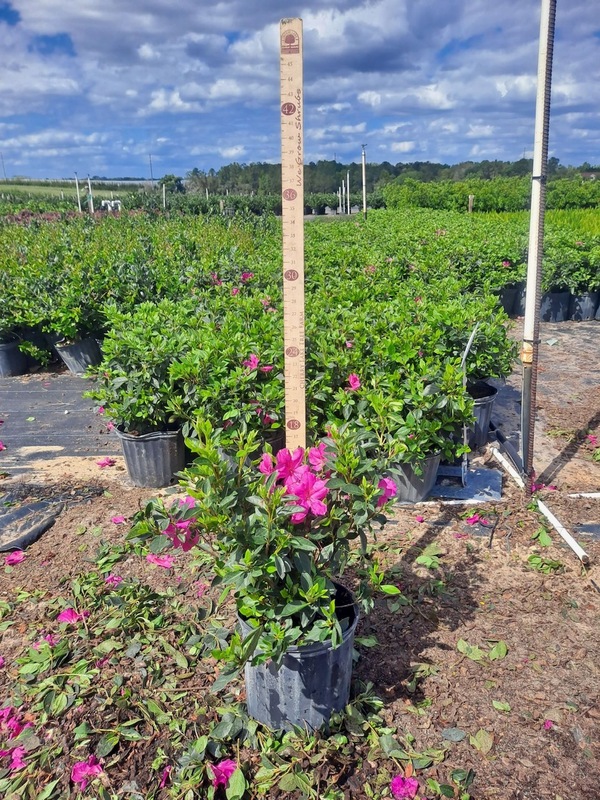 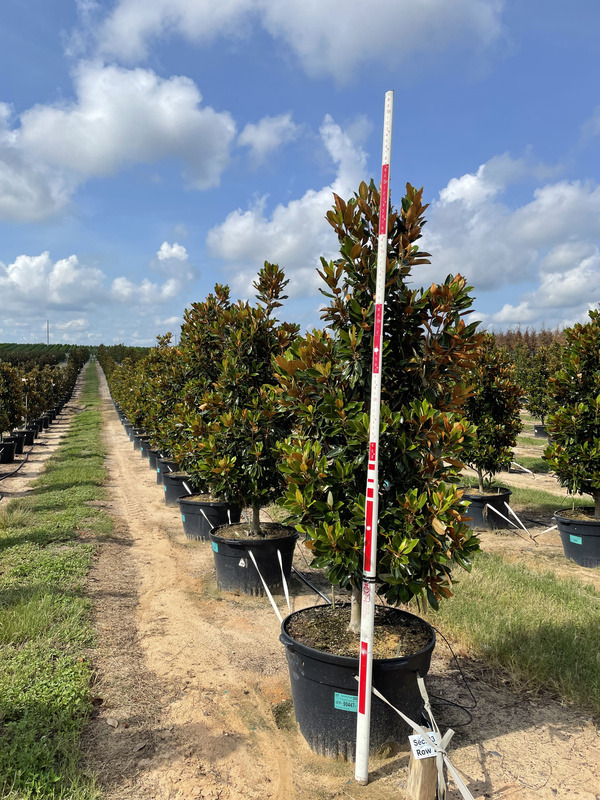 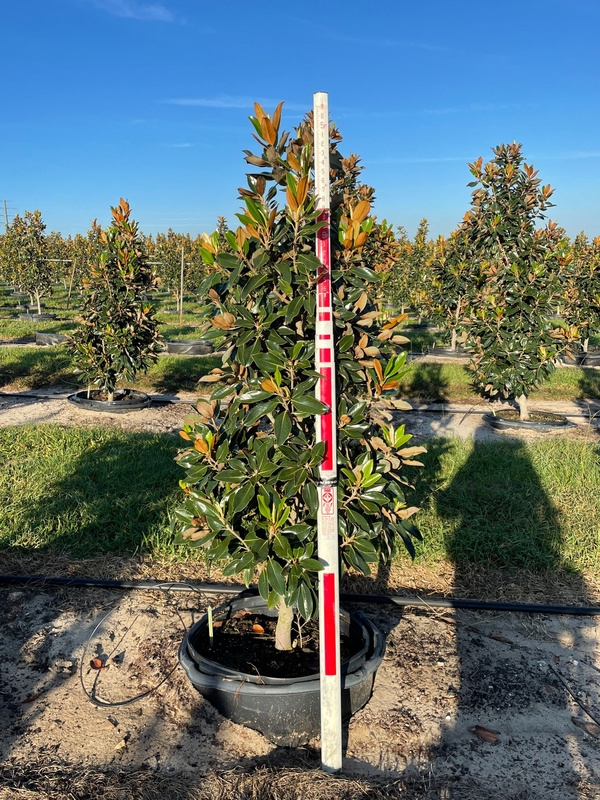 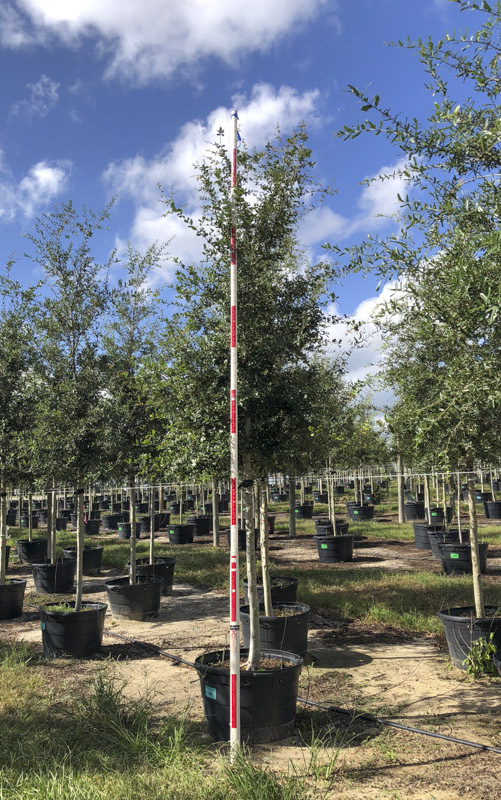 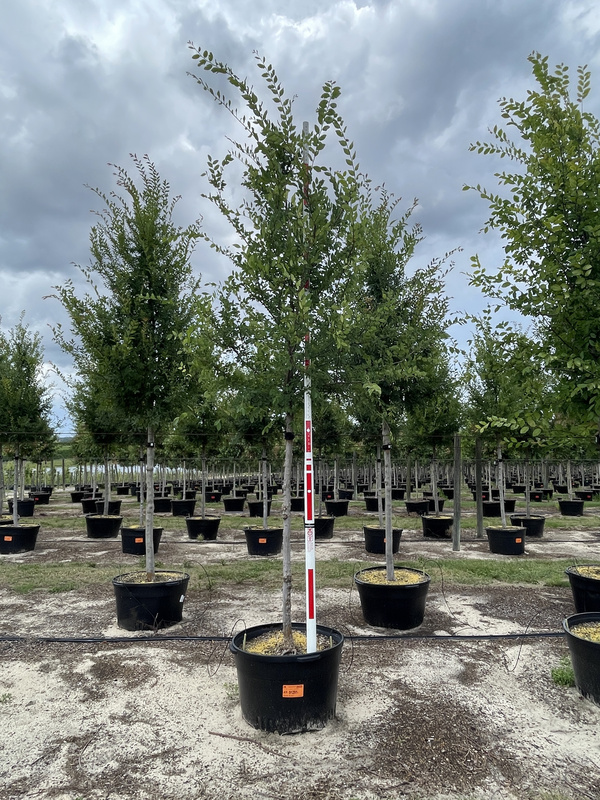 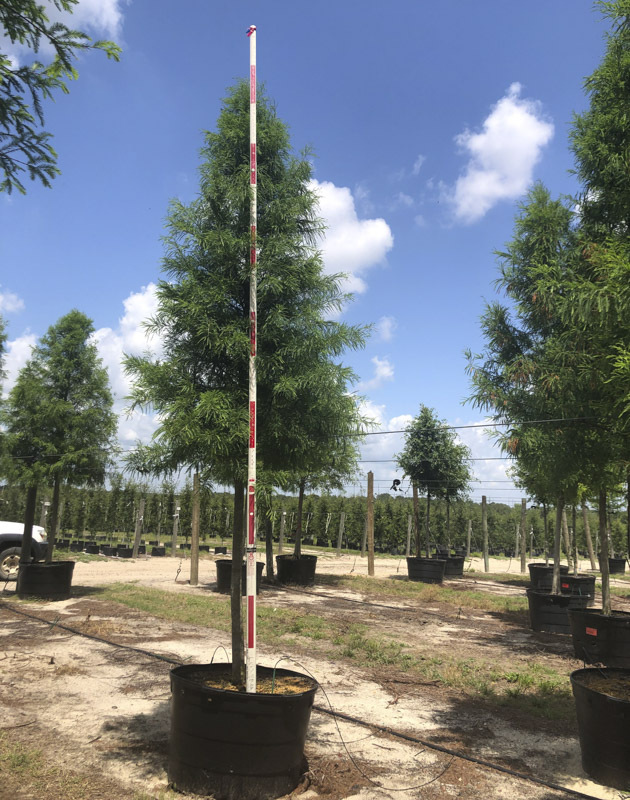 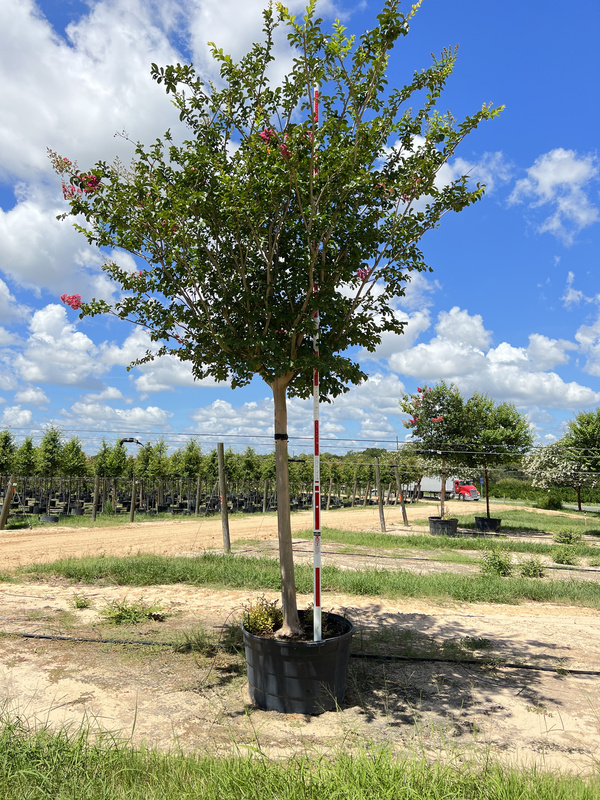 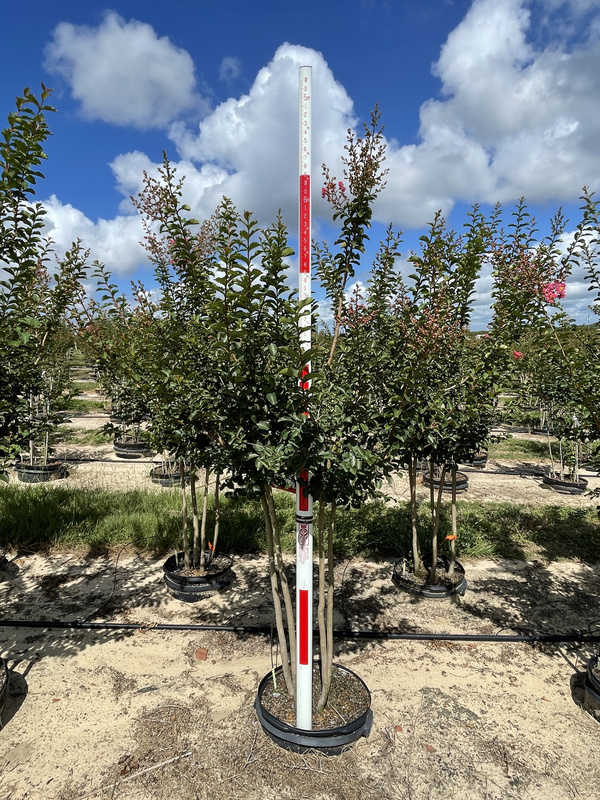 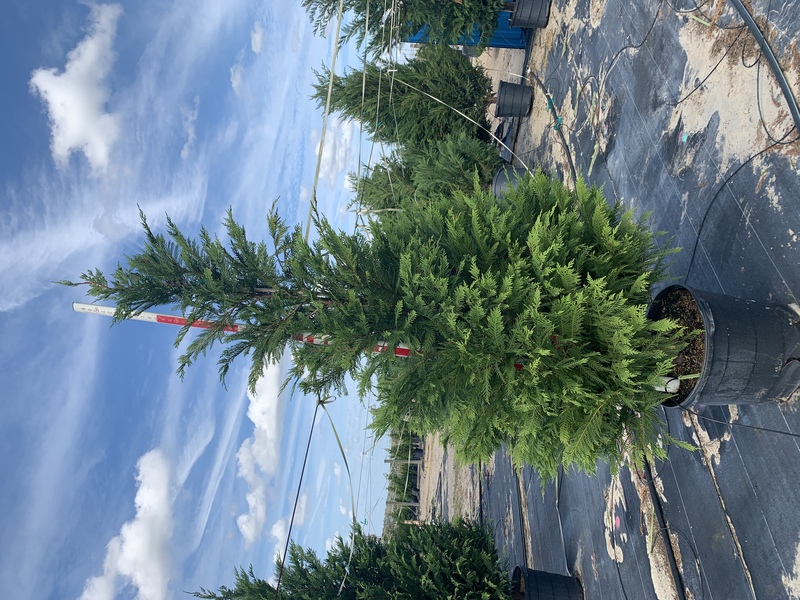 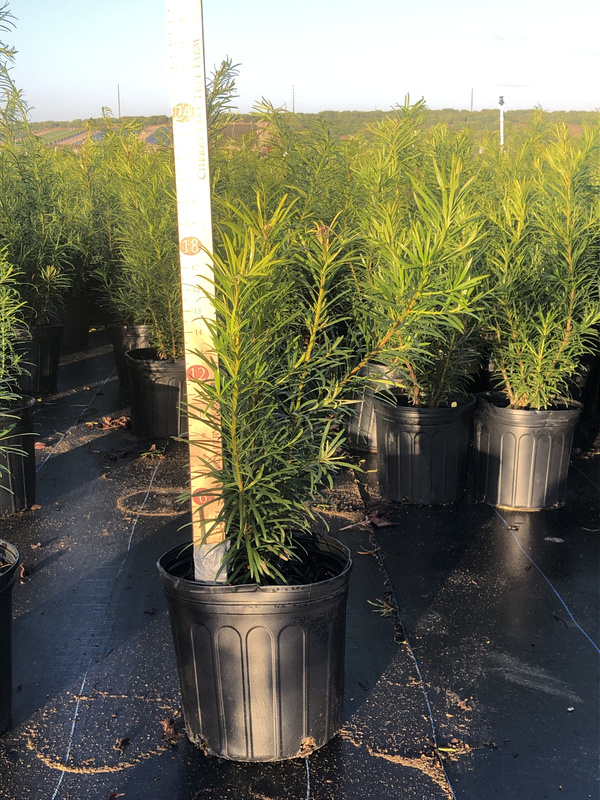 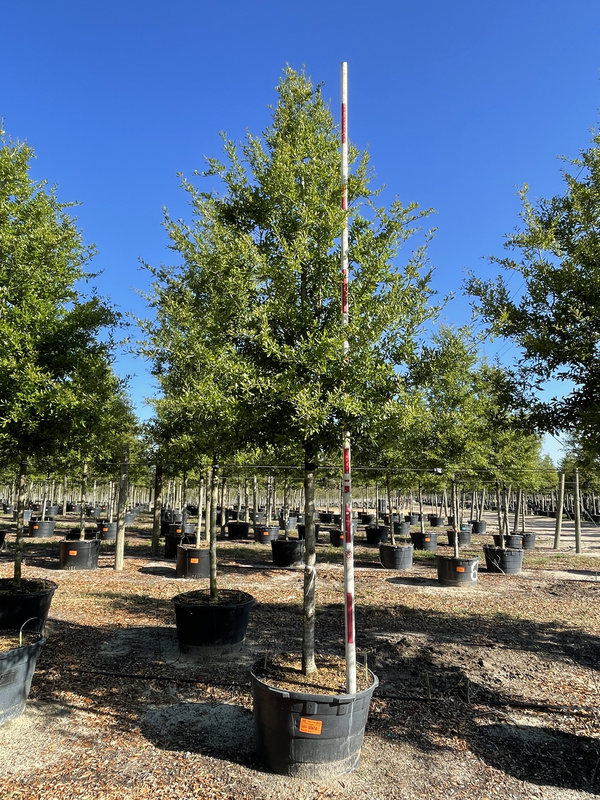 Cherry Select material is sourced from quality nurseries located throughout the South East United States and with whom Cherrylake has a strong partnership. 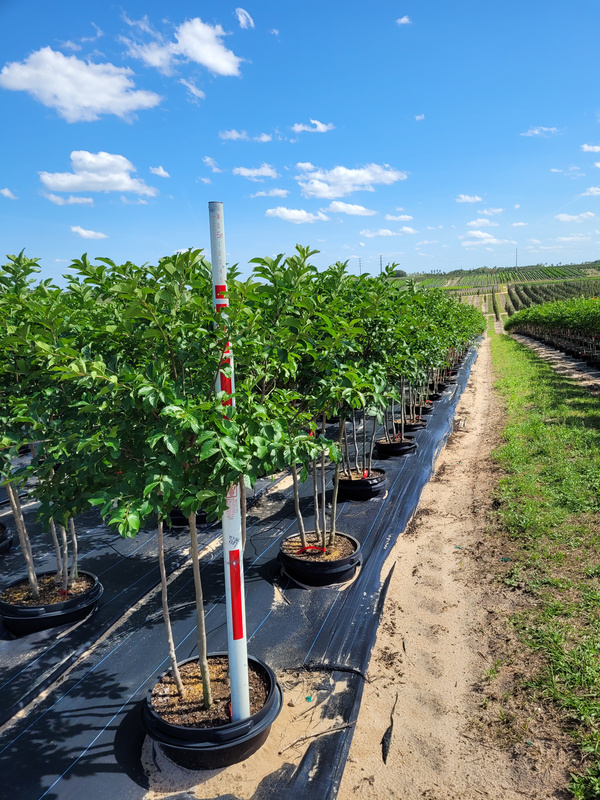 This additional product line comes with the quality assurance that the products are inspected by us and meet the highest standards of Cherrylake.